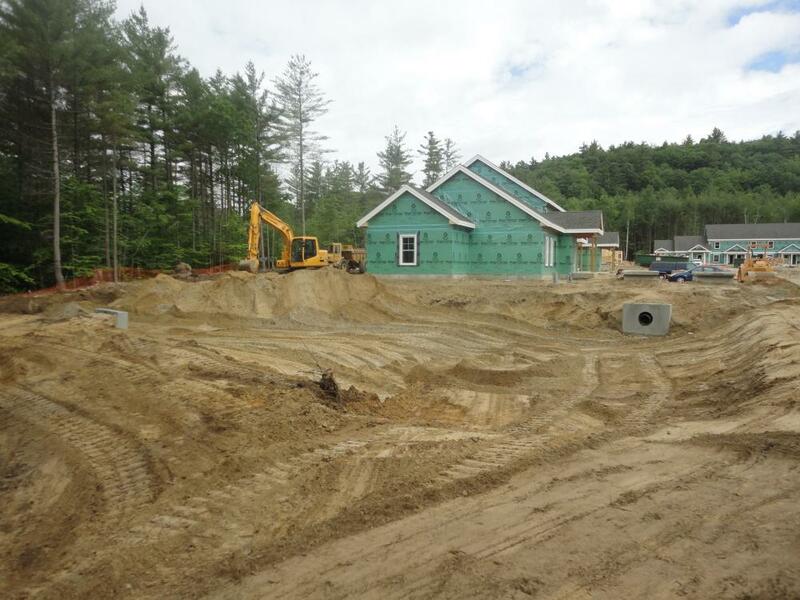 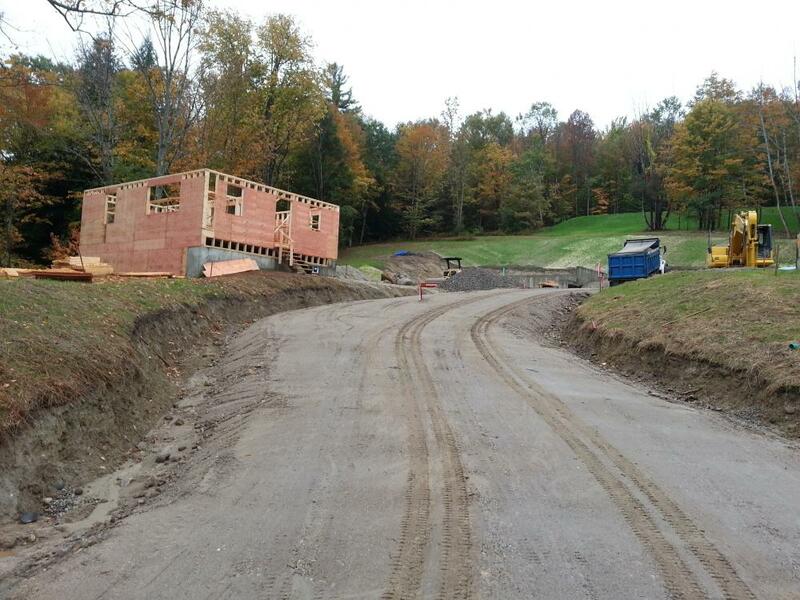 Northpoint provided both construction administration services and construction inspection services on this cluster subdivision in Bristol owned by Pemi-Valley Habitat for Humanity (PVH). 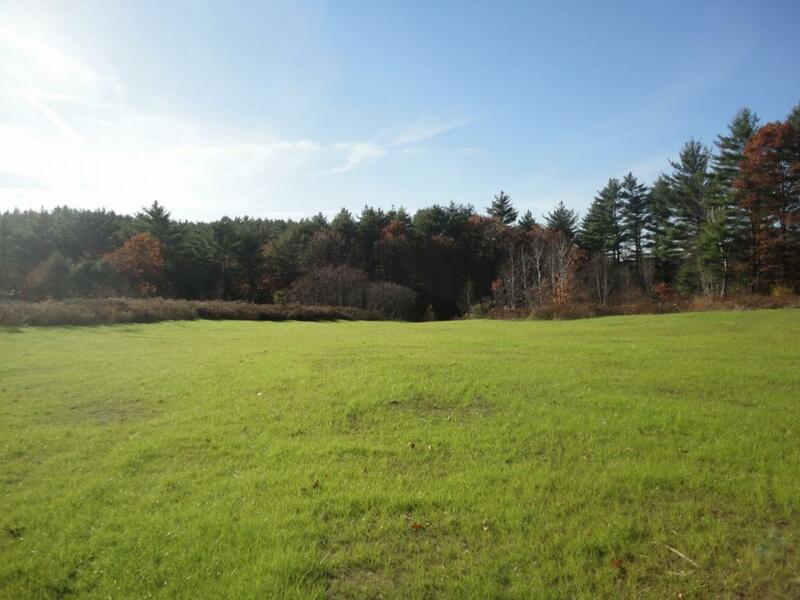 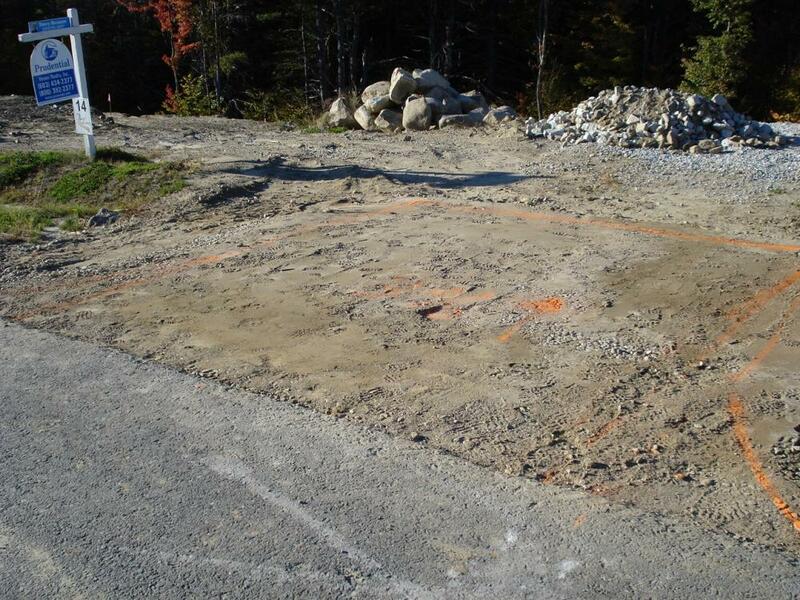 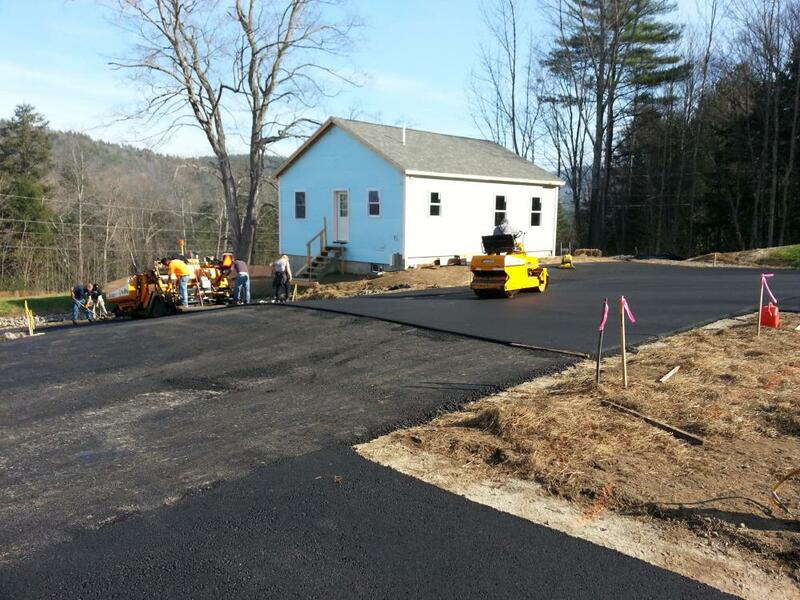 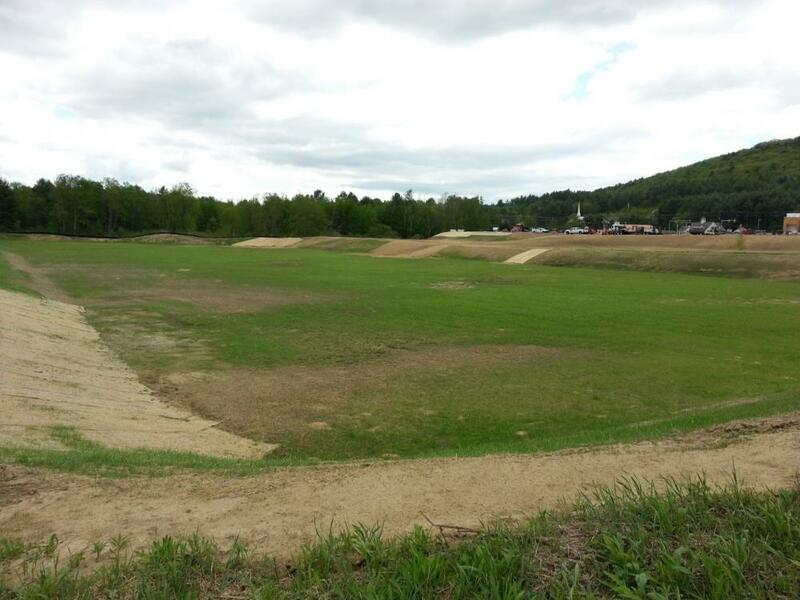 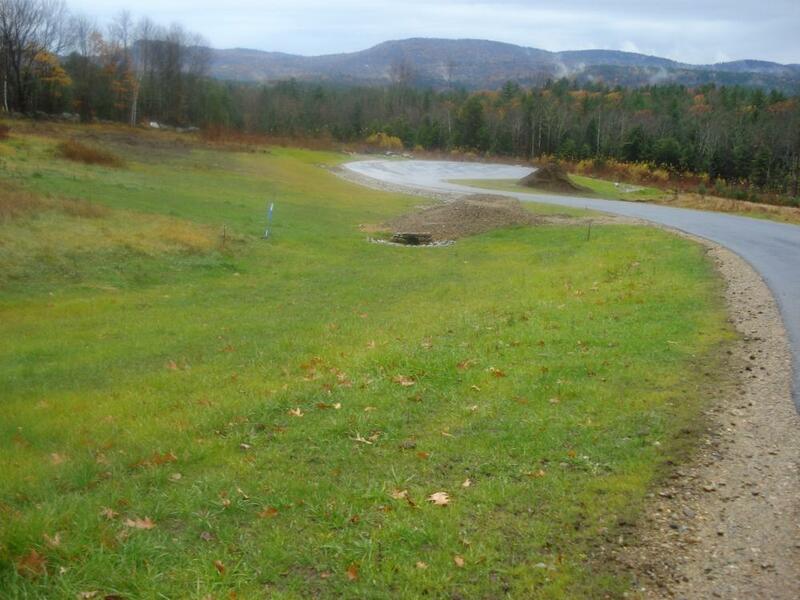 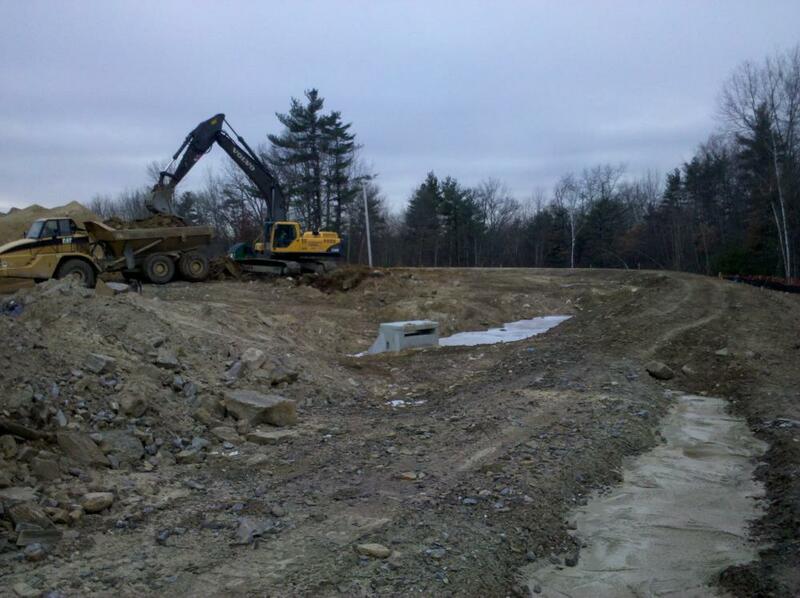 The site work for the project received funding from the New Hampshire Community Development Finance Authority (CDFA). 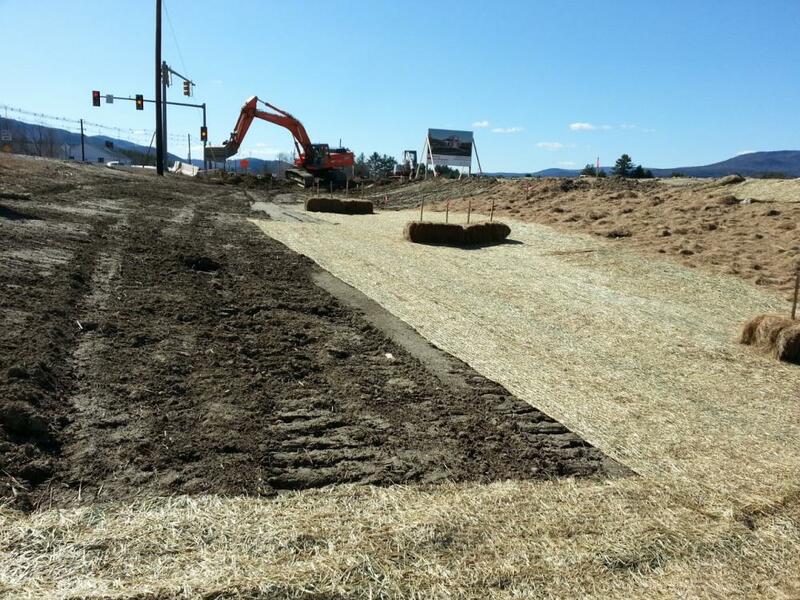 We performed the bid administration process for the project and then administered the construction process for the site work portion of the project. 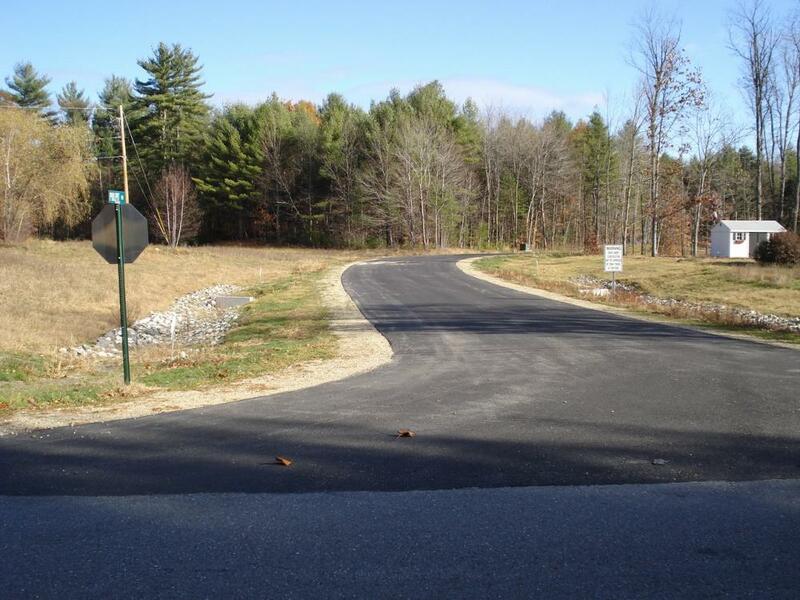 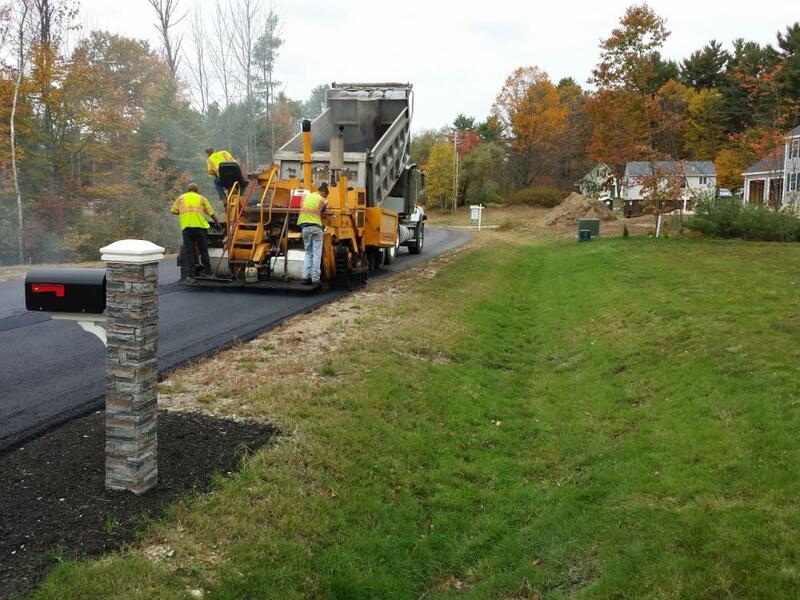 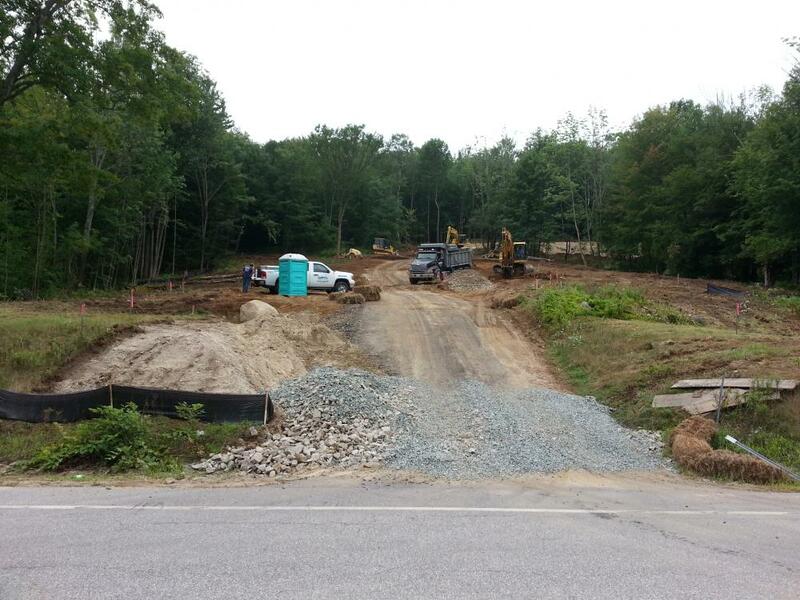 Northpoint designed and permitted the infrastructure improvements for this commercial subdivision on Tenney Mountain Highway in Plymouth. 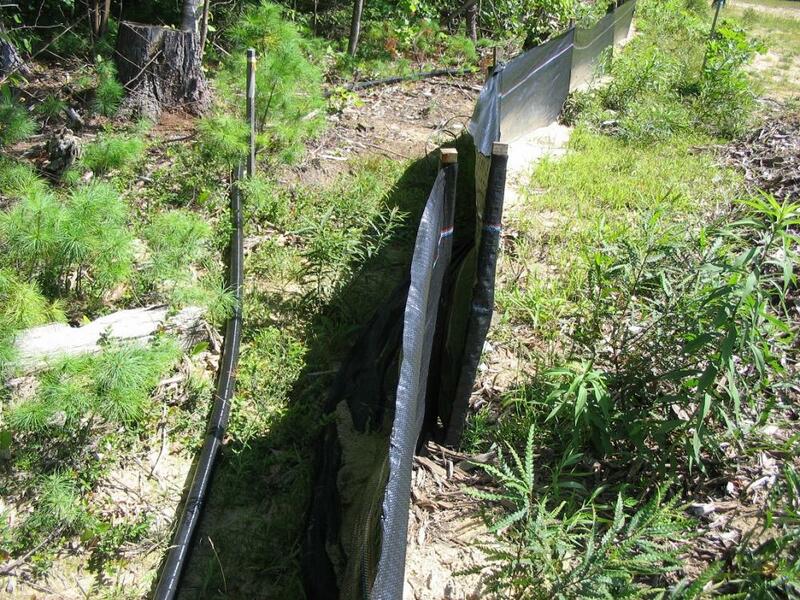 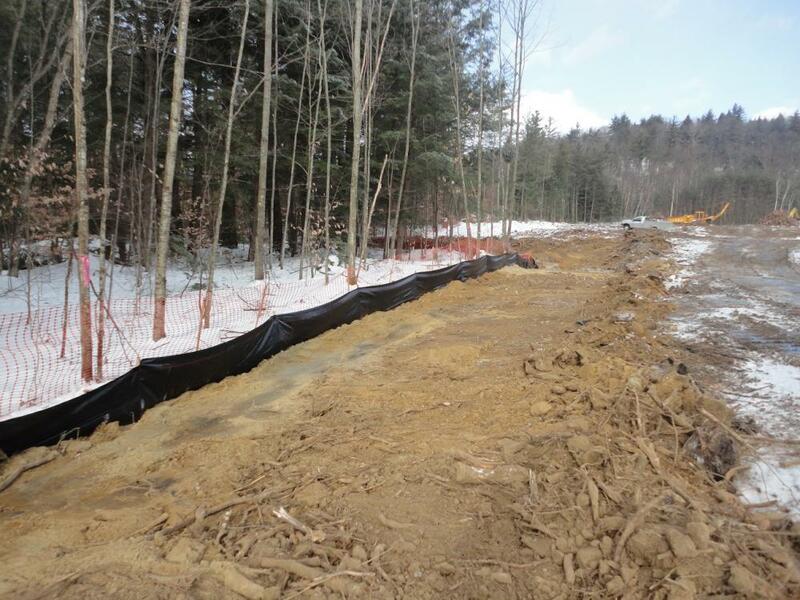 During construction we performed SWPPP inspections and Erosion Control Inspection to ensure compliance with the NHDES Alteration of Terrain Permit. 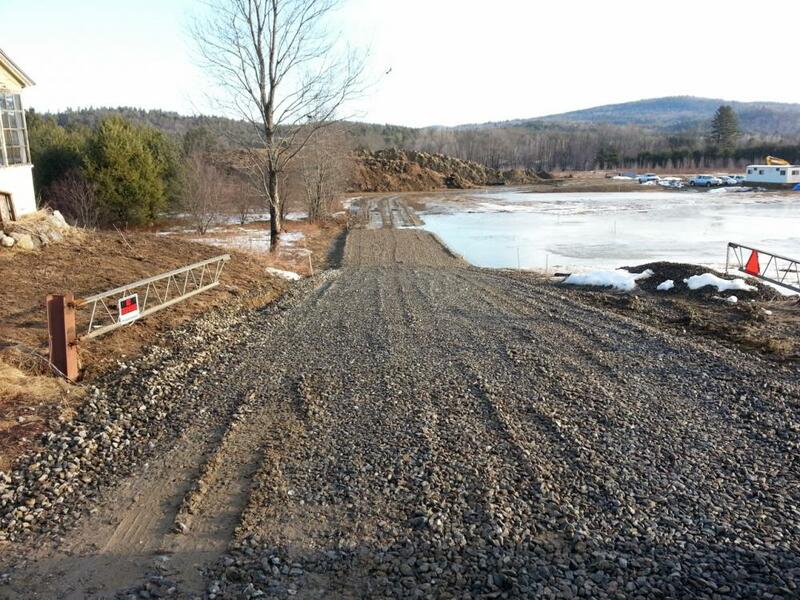 The project involved substantial volumes of cuts and fills within the floodplain of the Baker River, including the creation of a large floodplain mitigation area. 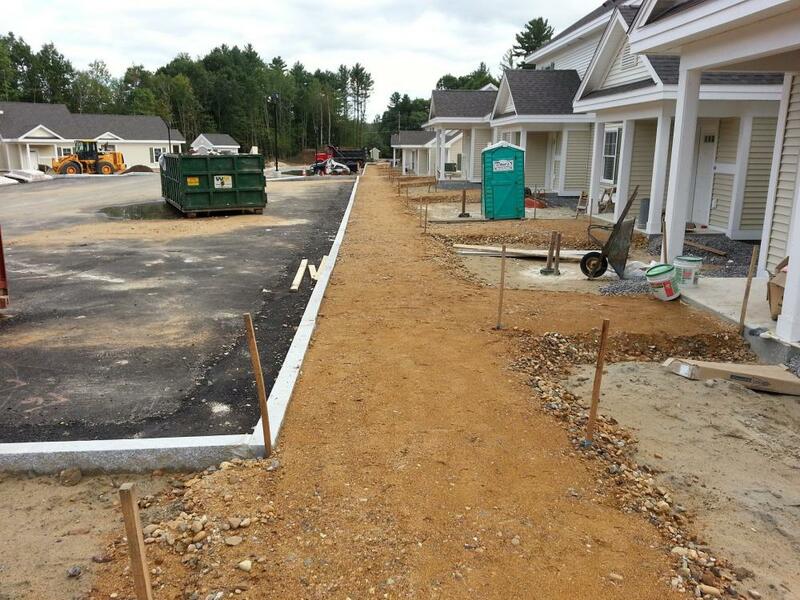 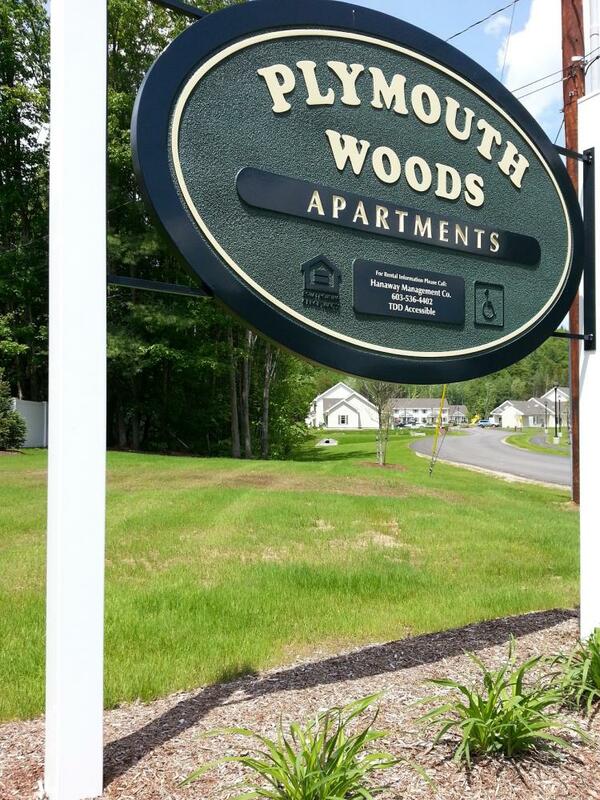 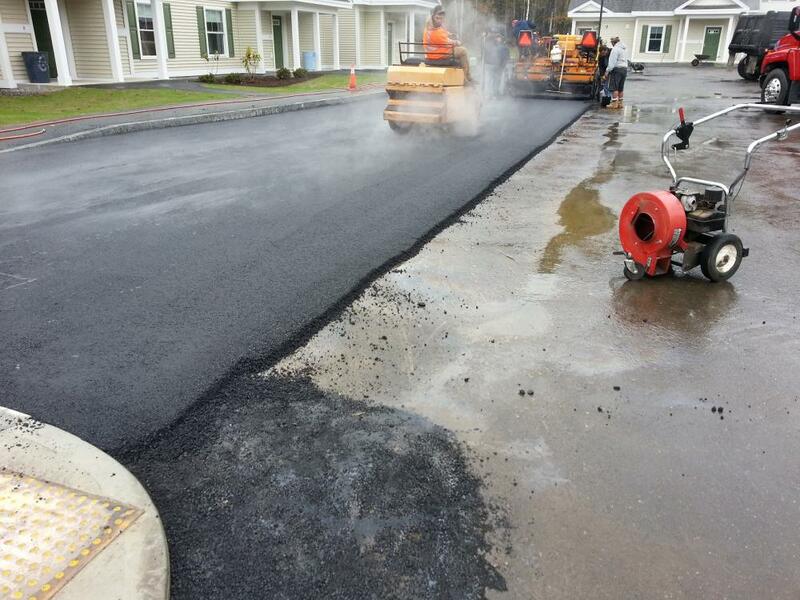 Northpoint provided construction administration services for the site improvements associated with this 24-unit workforce housing development in the Town of Plymouth. 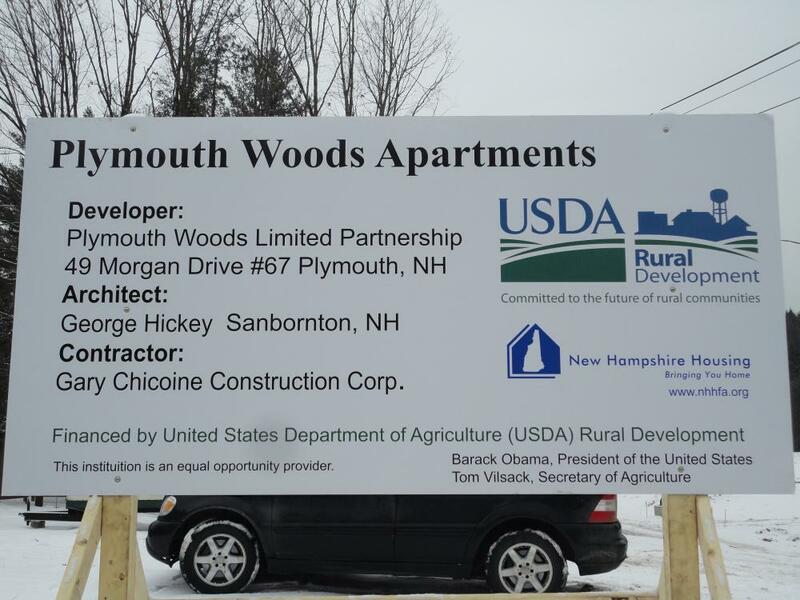 This project was partially funded by the New Hampshire Housing Finance Authority and by the USDA Rural Development Program. 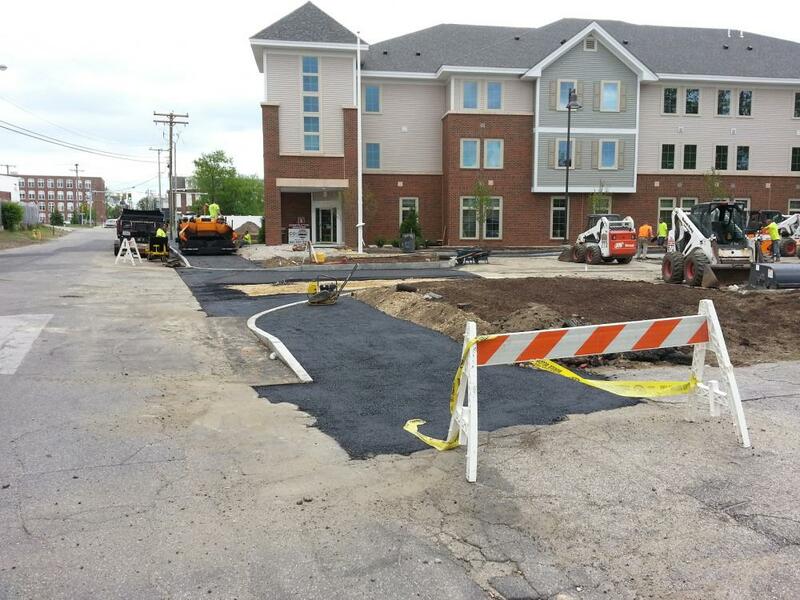 We assisted in the bid administration process for the project and then provided both construction administrative and oversight services during the duration of the project construction. 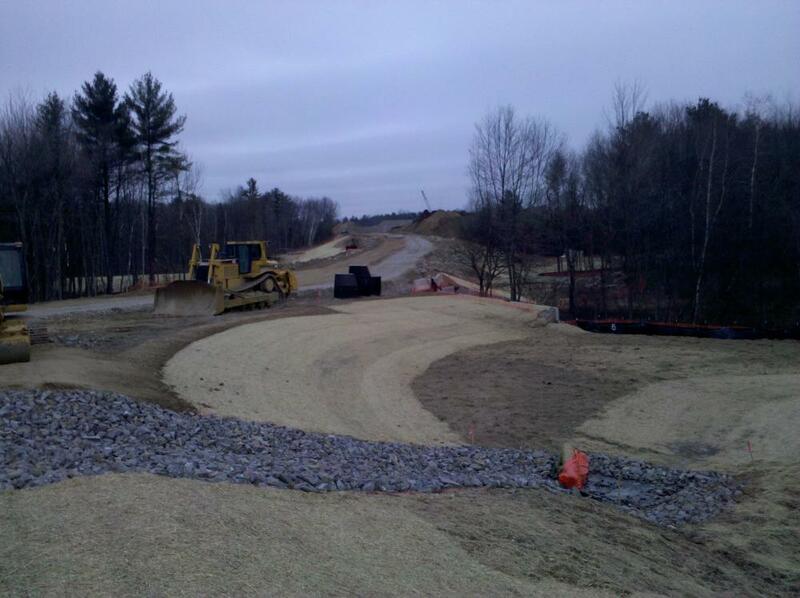 Construction was completed and the project opened in the Fall of 2012. 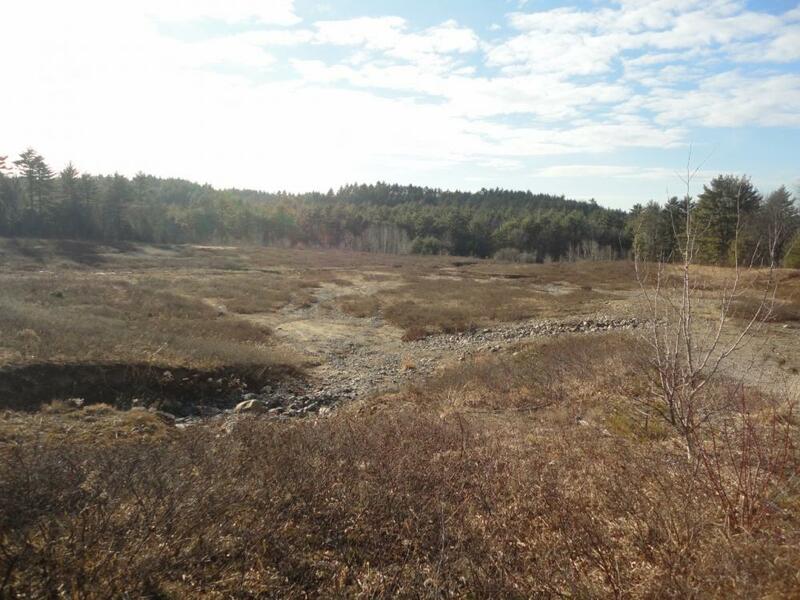 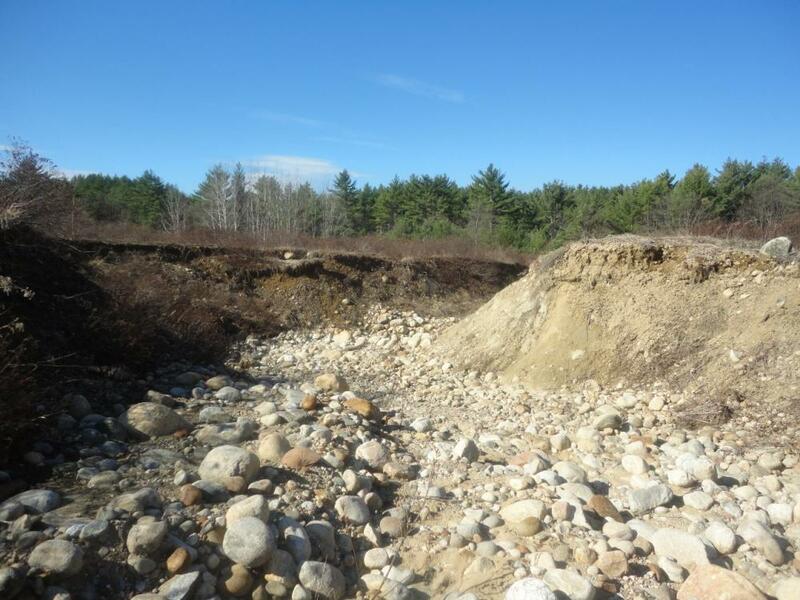 Northpoint prepared reclamation plans for this existing gravel pit in Pembroke and administered the post-permitting process through NHDES. 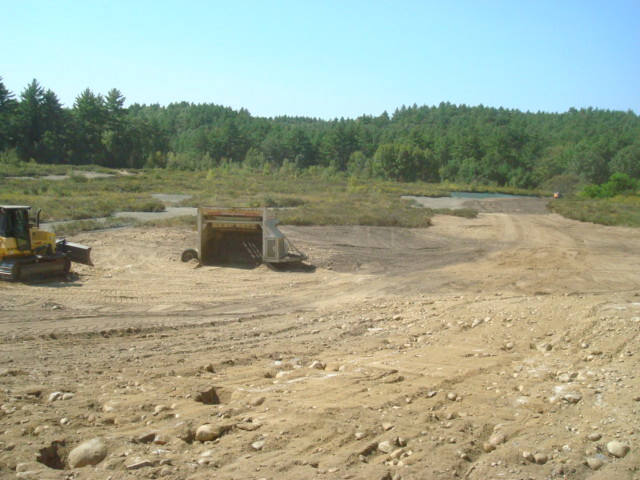 We provided inspection services during and after construction to ensure acceptable reclamation and stabilization of the gravel pit. 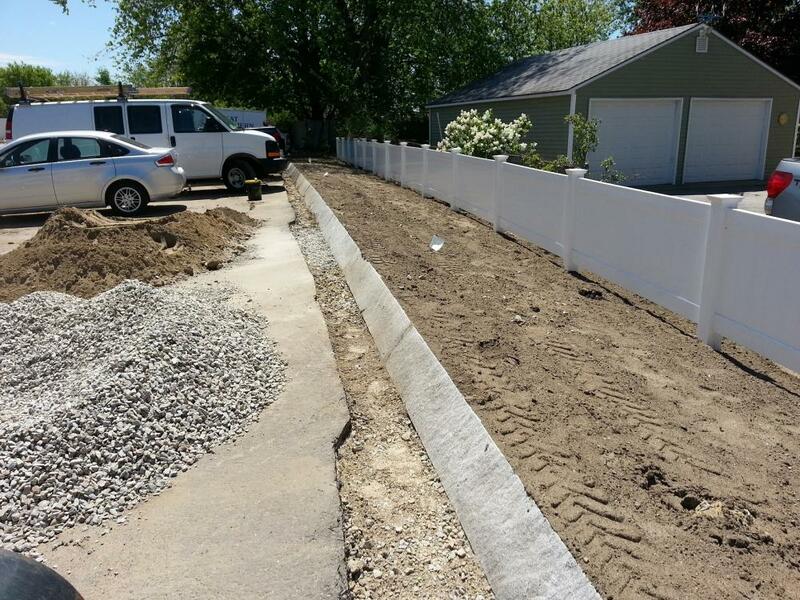 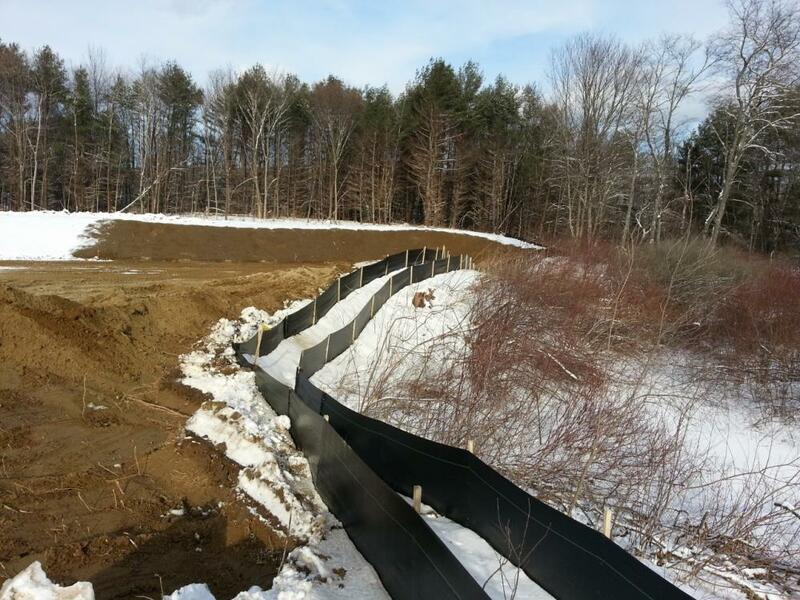 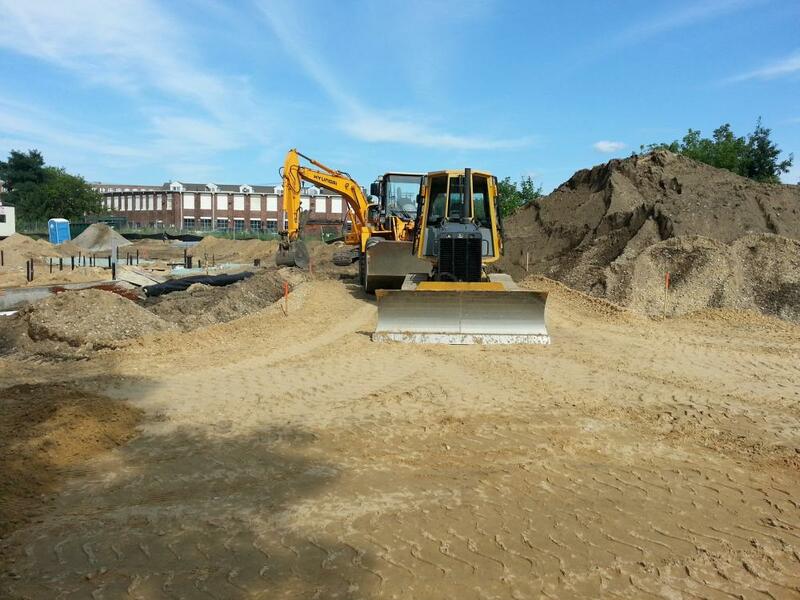 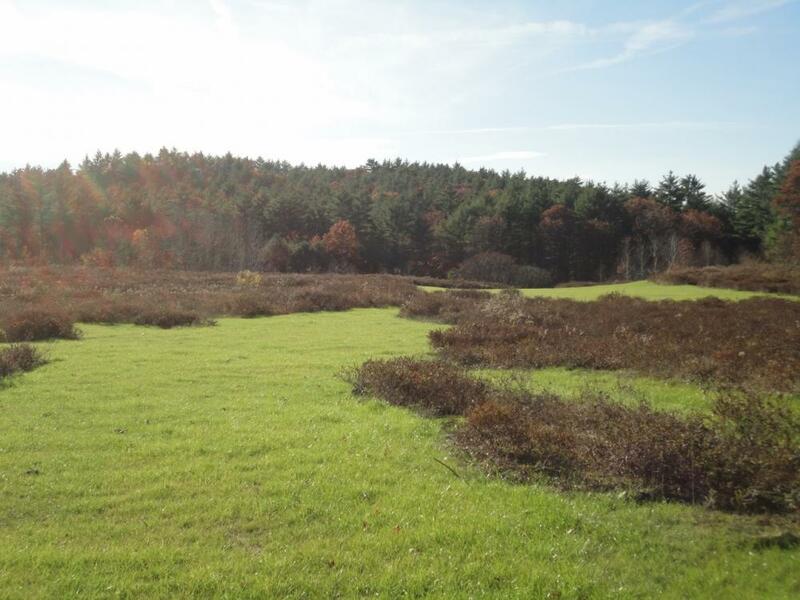 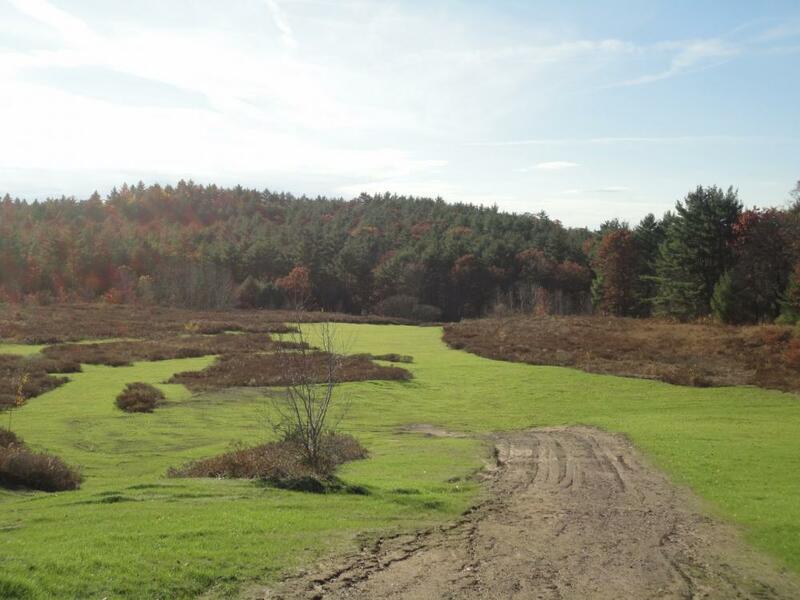 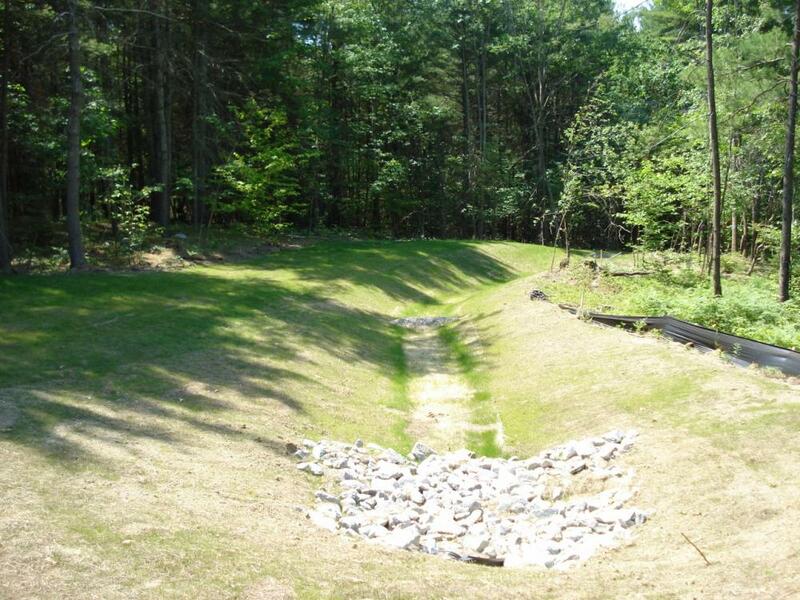 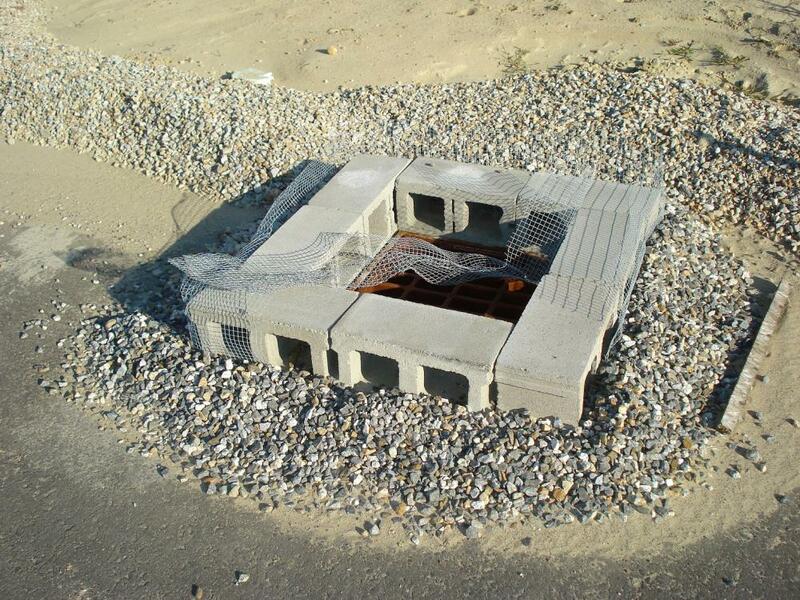 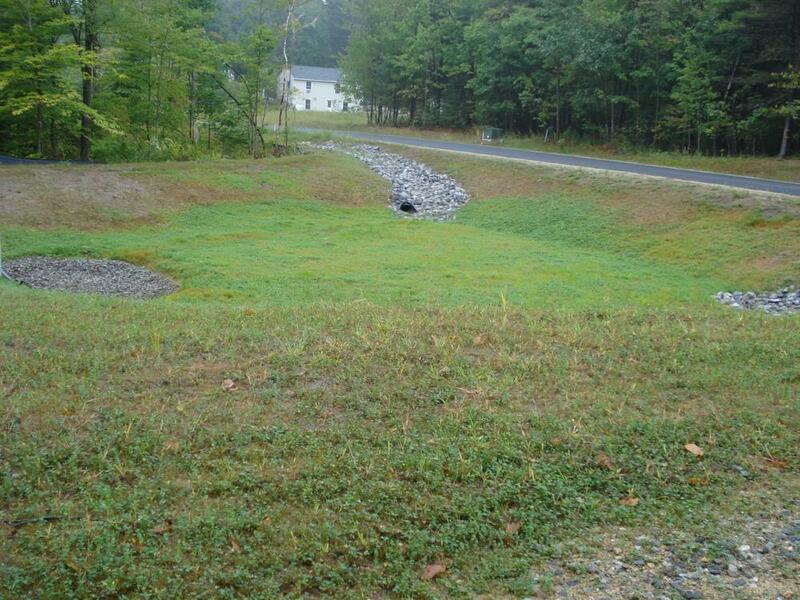 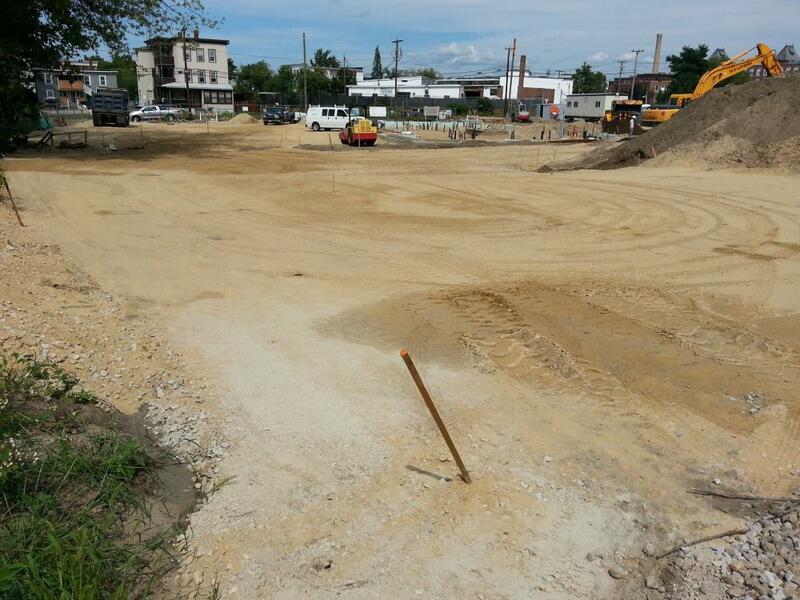 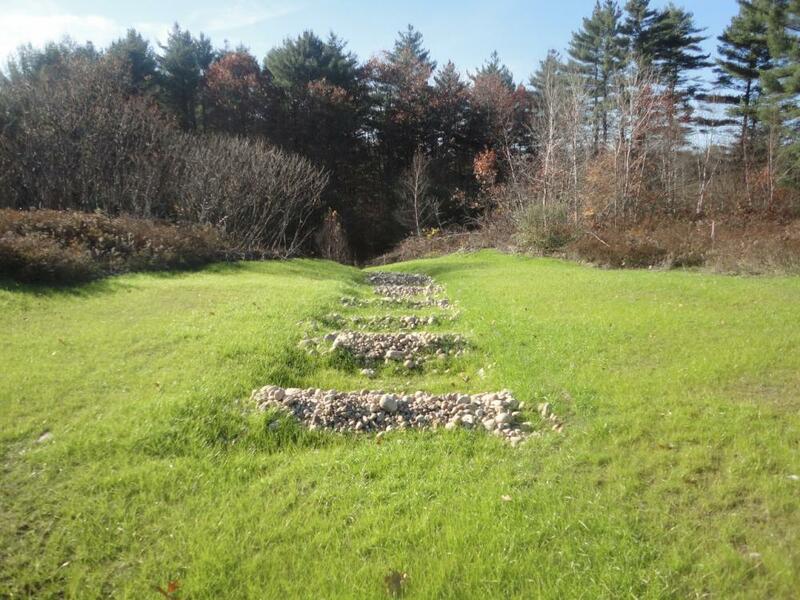 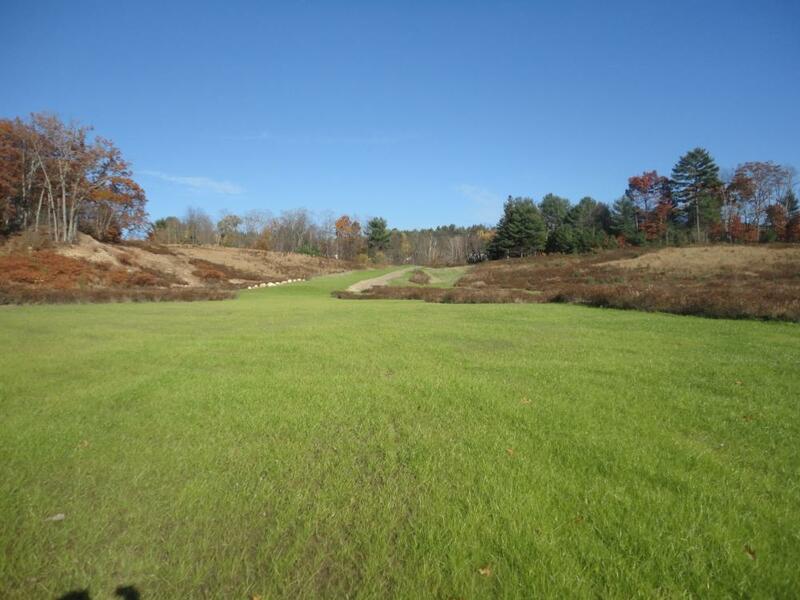 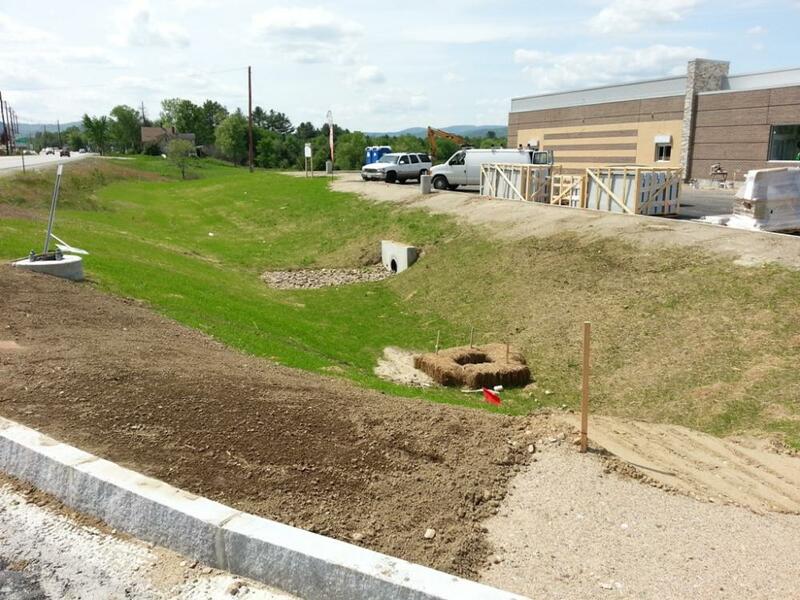 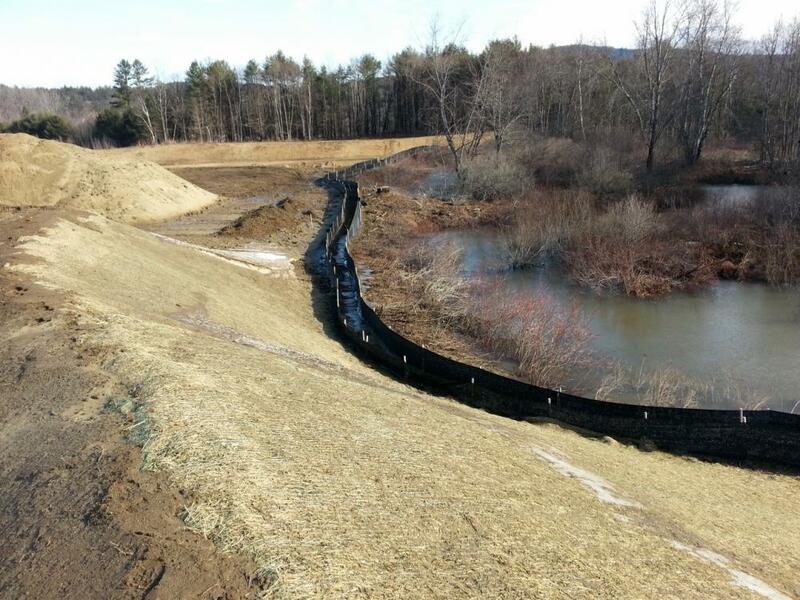 Northpoint provided Erosion Control Inspections for the duration of the construction process to ensure that the project was in compliance with NHDES Alteration of Terrain Permit and the EPA’s Construction General Permit. 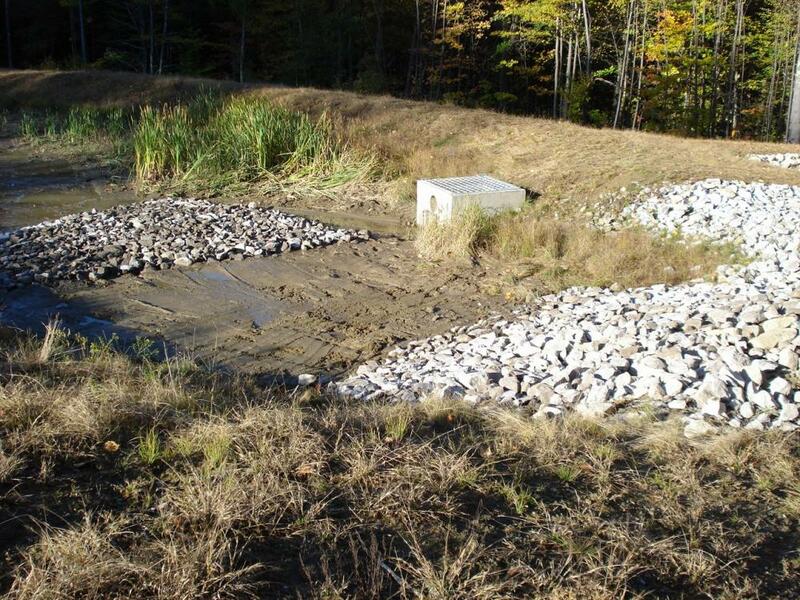 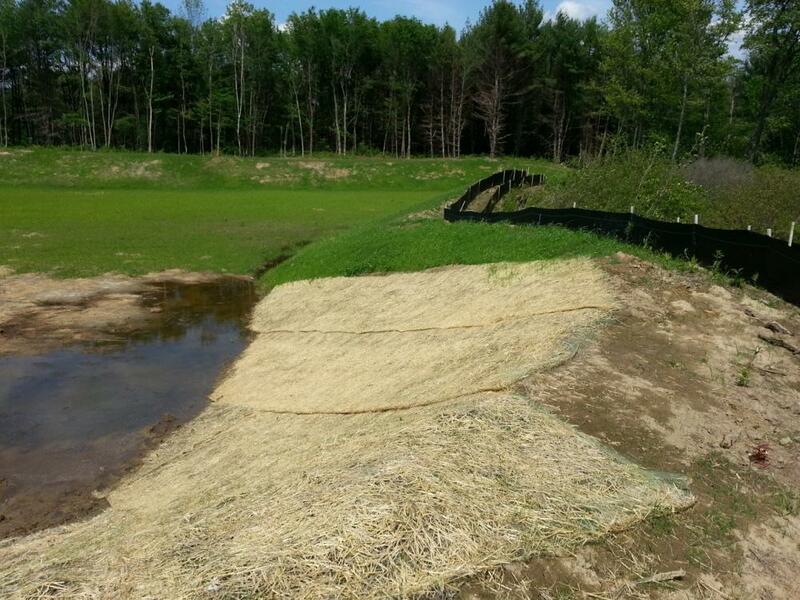 We performed weekly inspections and supplemental inspections after rain events to document the effectiveness and/or deficiencies of in-place erosion-control bmp’s and provide recommendations for further actions if/when needed. 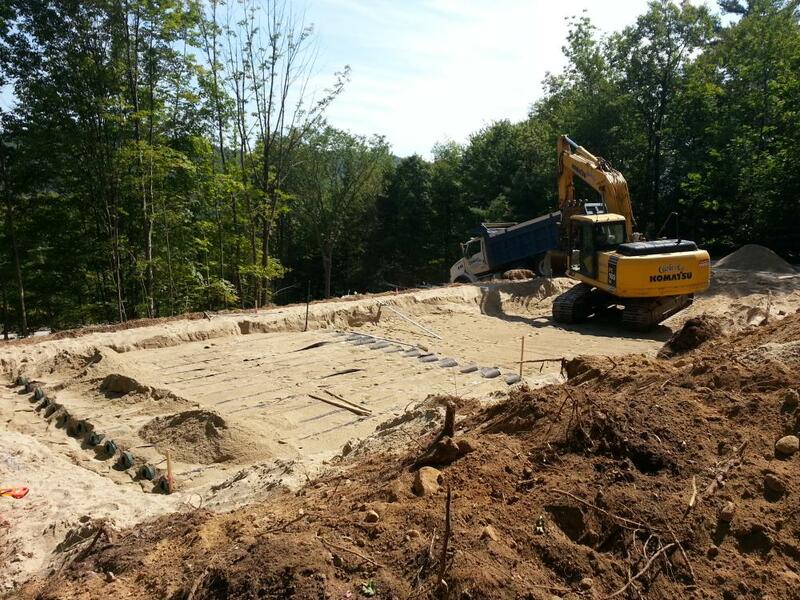 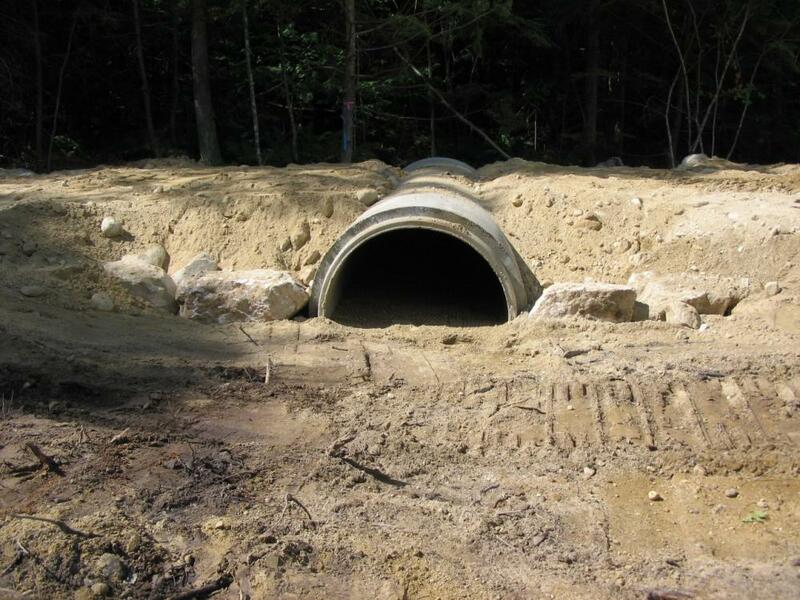 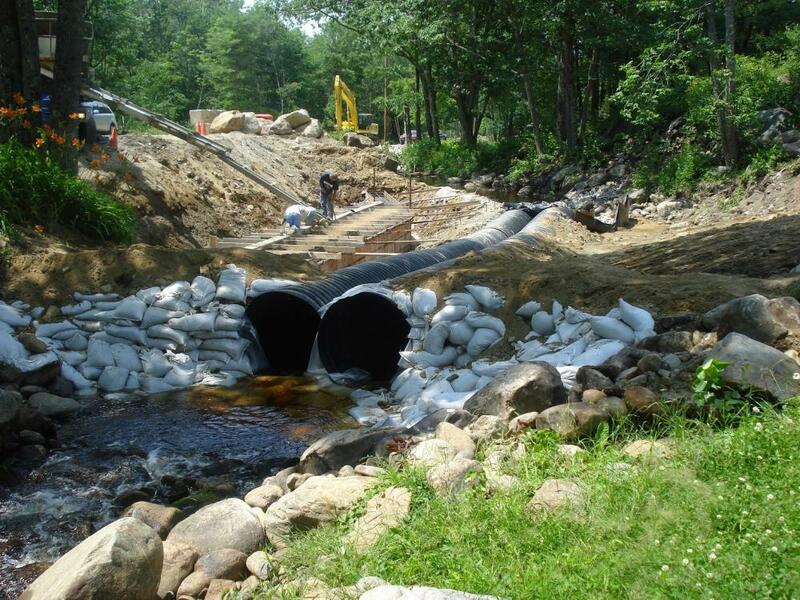 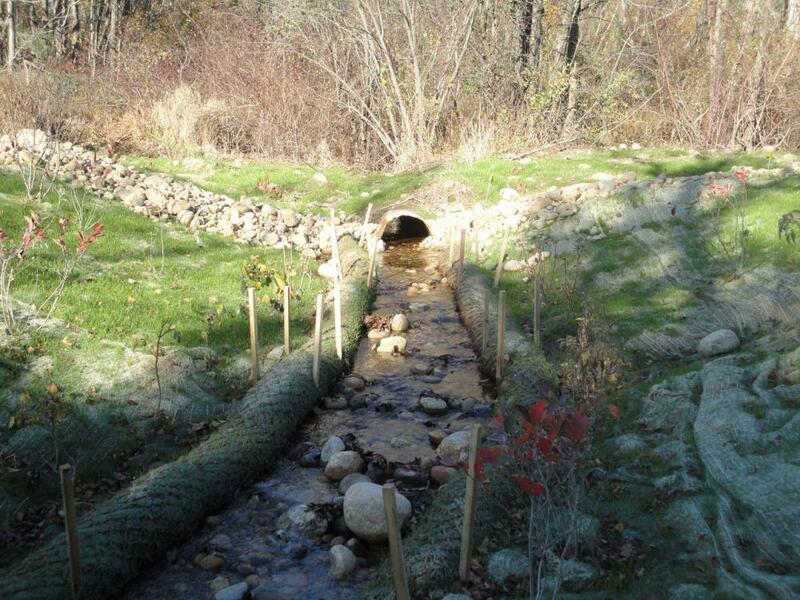 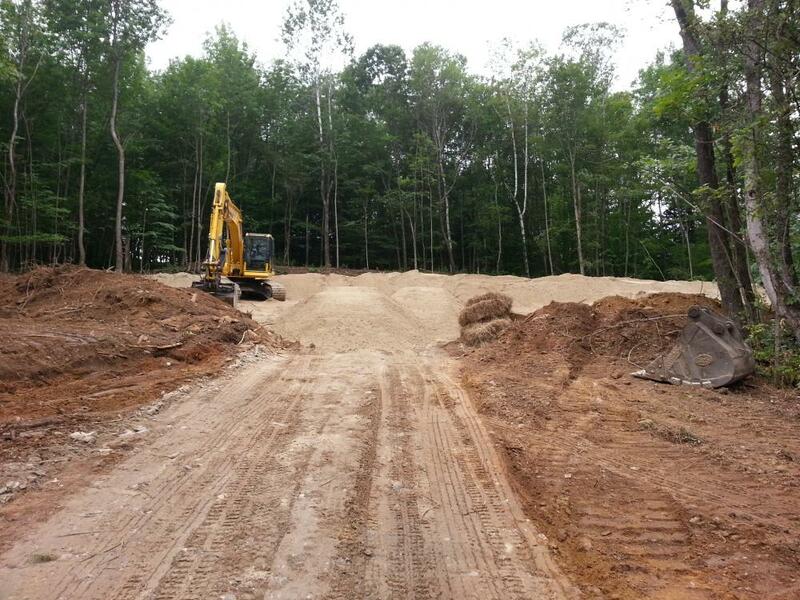 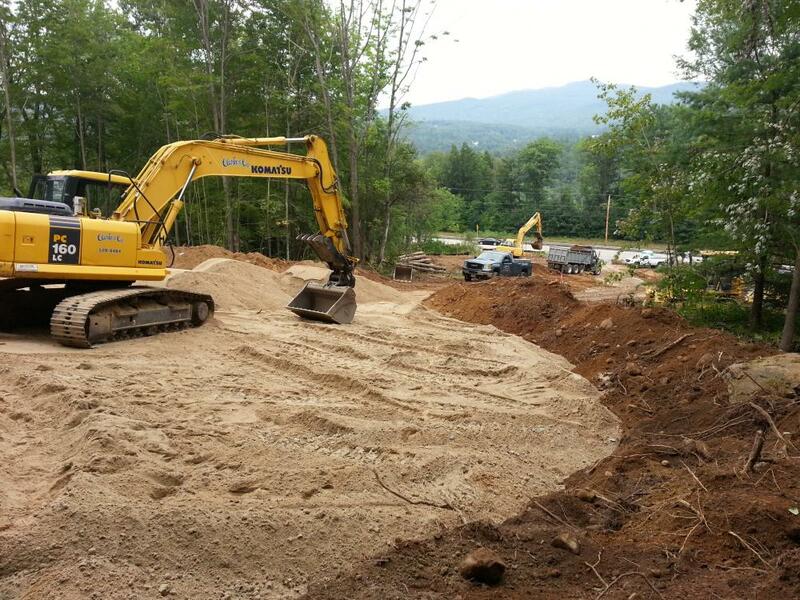 This project involved the construction of a new bridge on Center Hill Road in Epsom, NH over Blake Brook. 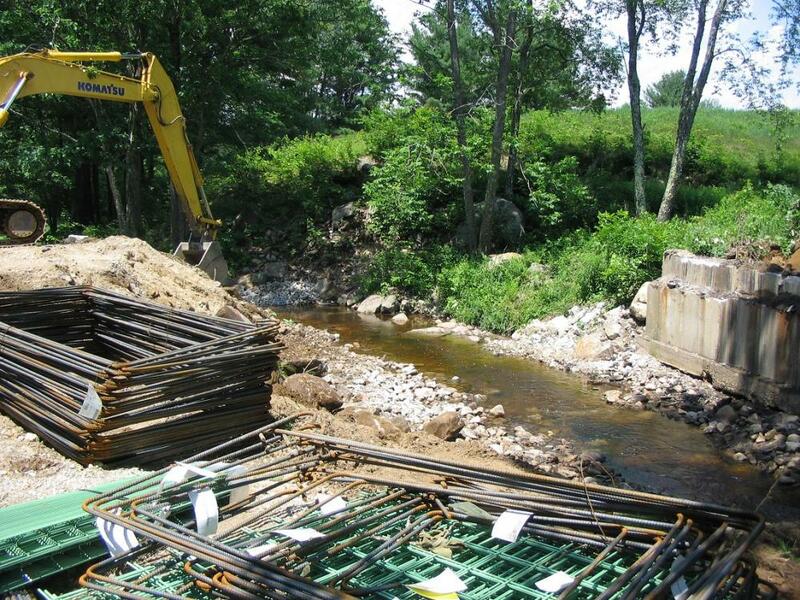 Northpoint worked directly for the contractor on this project to provide design and permitting for a temporary brook diversion to be implemented during the construction of the bridge. 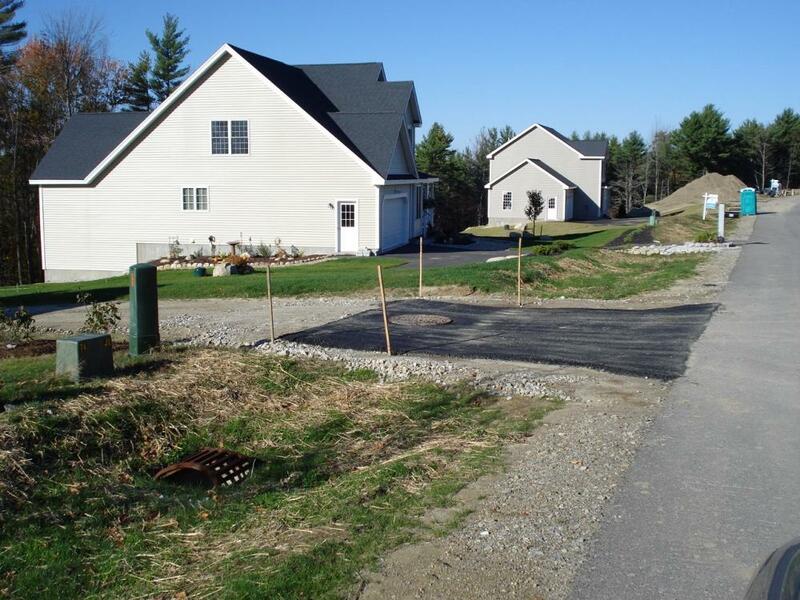 Northpoint provided construction monitoring and administration services during the construction of the roadway and associated infrastructure for this seven-lot residential subdivision. 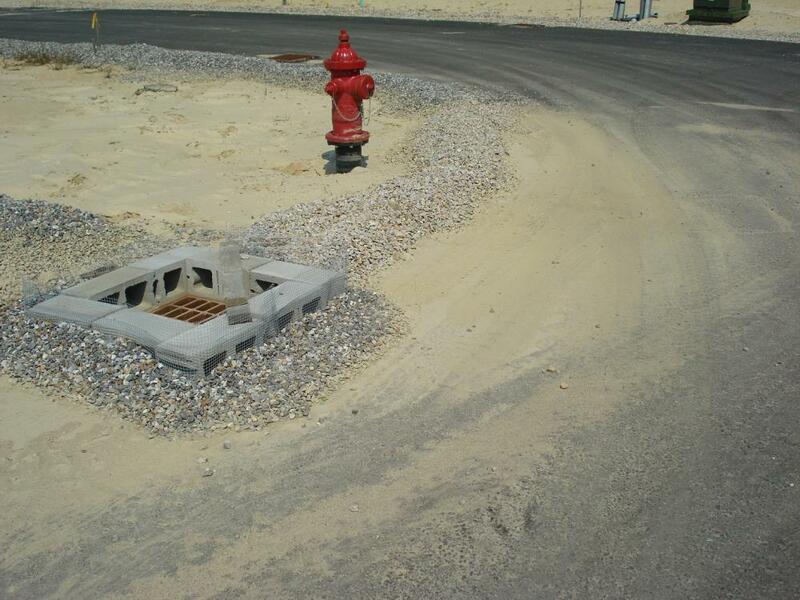 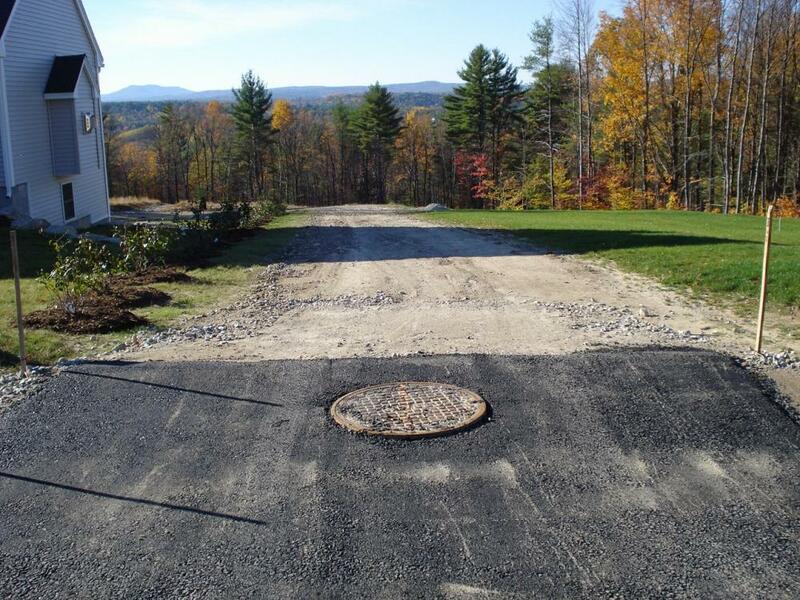 Common driveways and stormwater management basin access roads were utilized to maximize use of the available acreage. 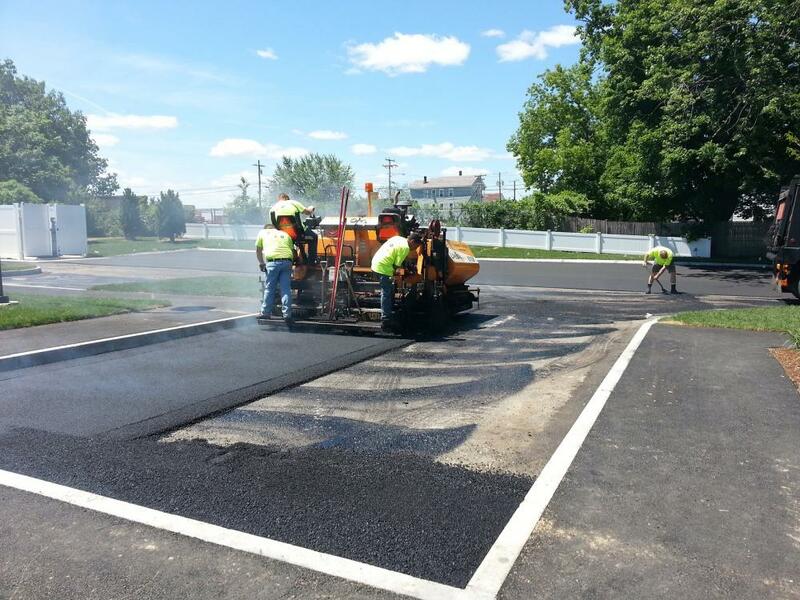 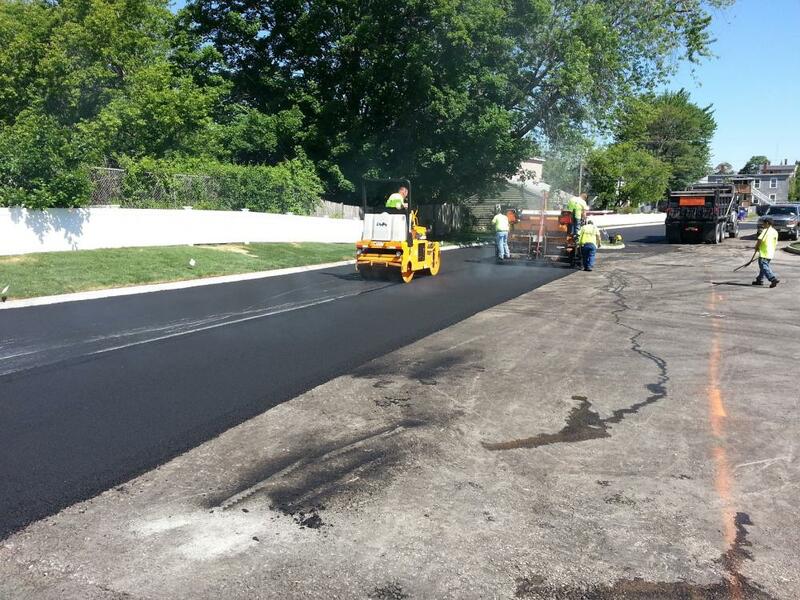 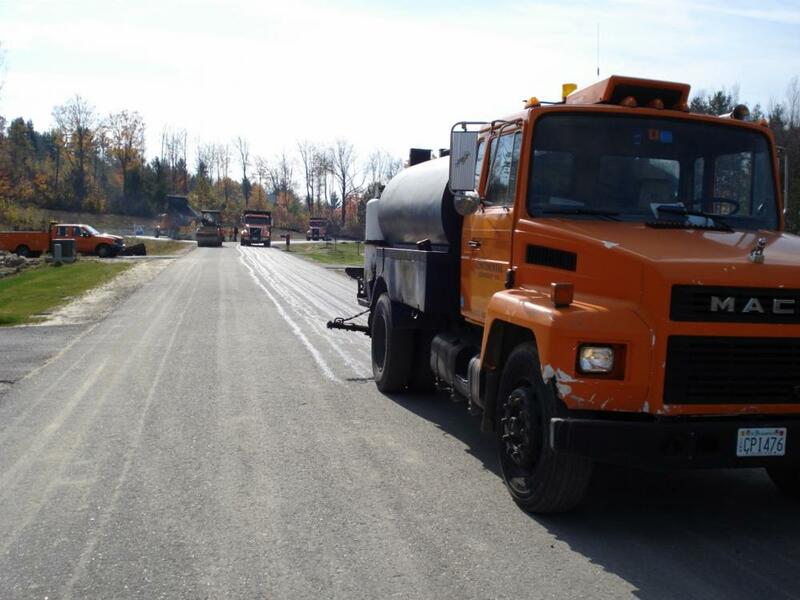 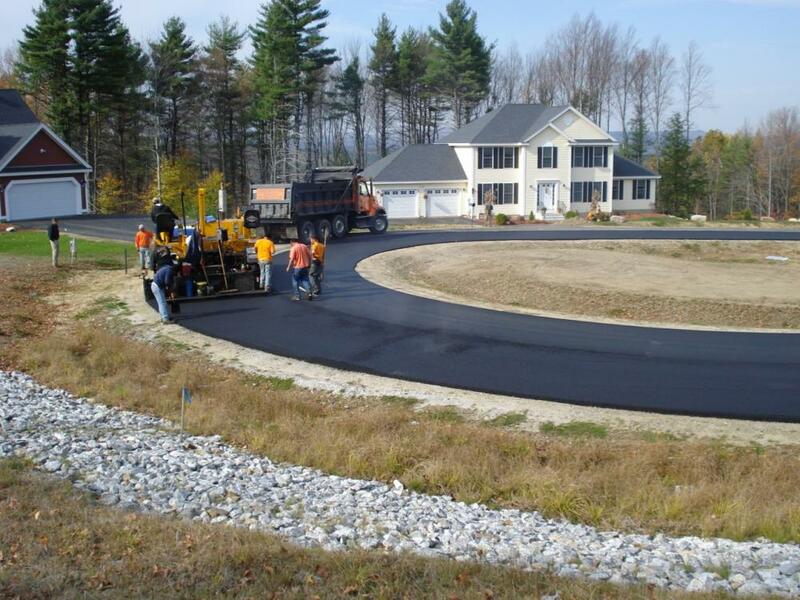 In addition to bond release recommendations and correspondence with the Planning Department, inspections included final wearing course paving, pavement coring and compaction testing, and completion of punchlist items. 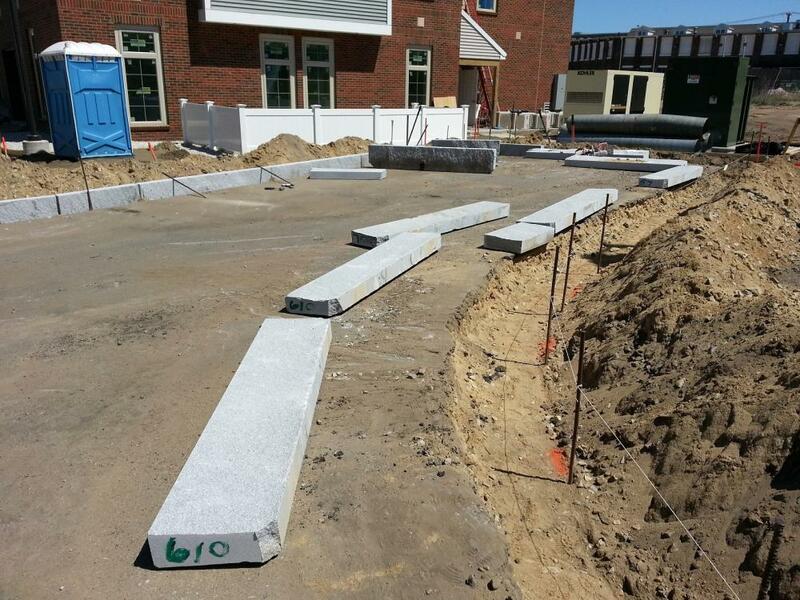 On behalf of the Town of New Boston Planning Board, Northpoint Engineering performed construction monitoring and administration services to verify the proposed infrastructure improvements were constructed to the approved plans. 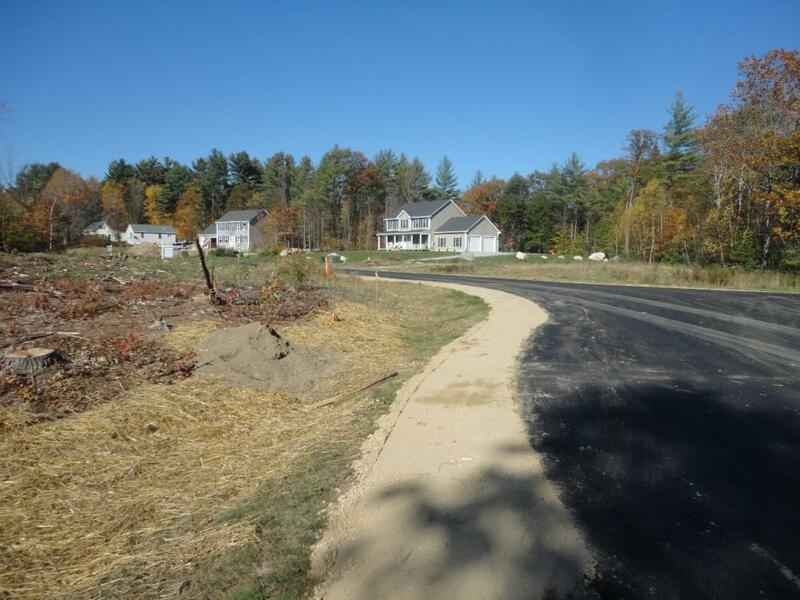 The proposed 14-lot single-family subdivision is accessed from Hutchinson Lane, a 1,400 linear foot cul-de-sac which creates a three-way intersection with Wilson Hill Road and Popple Road. 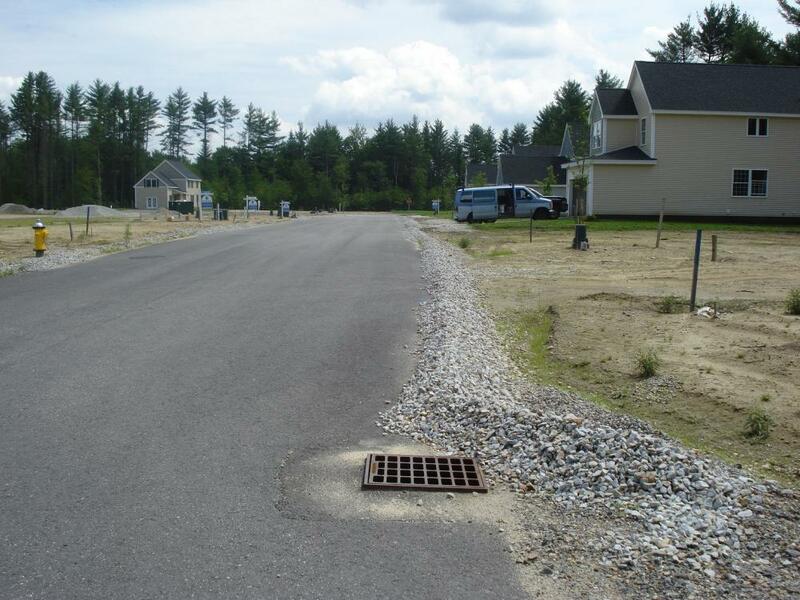 Northpoint worked with the Planning Department, Road Agent and Developer to identify deficiencies with the construction and see that they were corrected to comply with the approved plans. 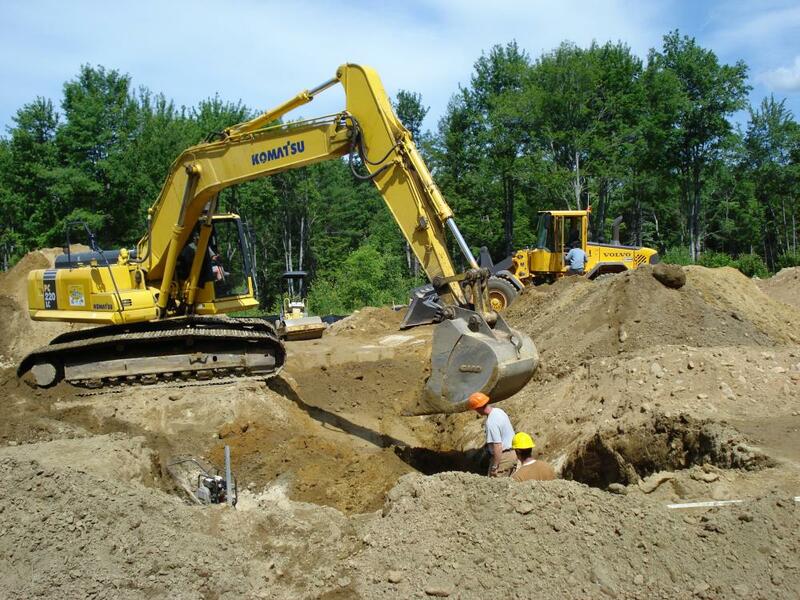 The Town of Meredith requires developers to retain a civil engineer to perform construction administration and serve as the engineer of record to verify the improvements are constructed to the approved plans and local regulations. 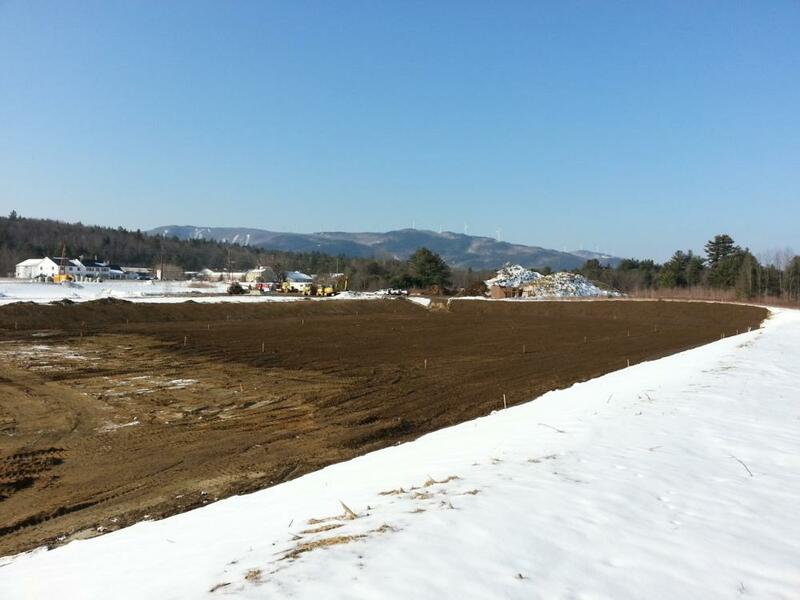 Northpoint was retained by Lyman Brewer Properties to perform this role for the Blake Farm Subdivision. 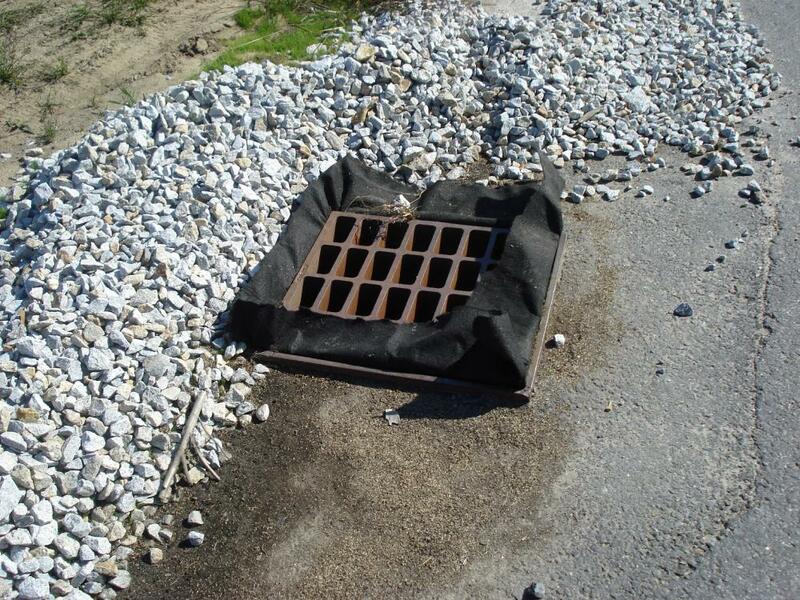 Northpoint prepared a Storm Water Pollution Prevention Plan (SWPPP), performed SWPPP inspections, construction administration, bond administration, and ongoing construction monitoring of the roadway improvements. 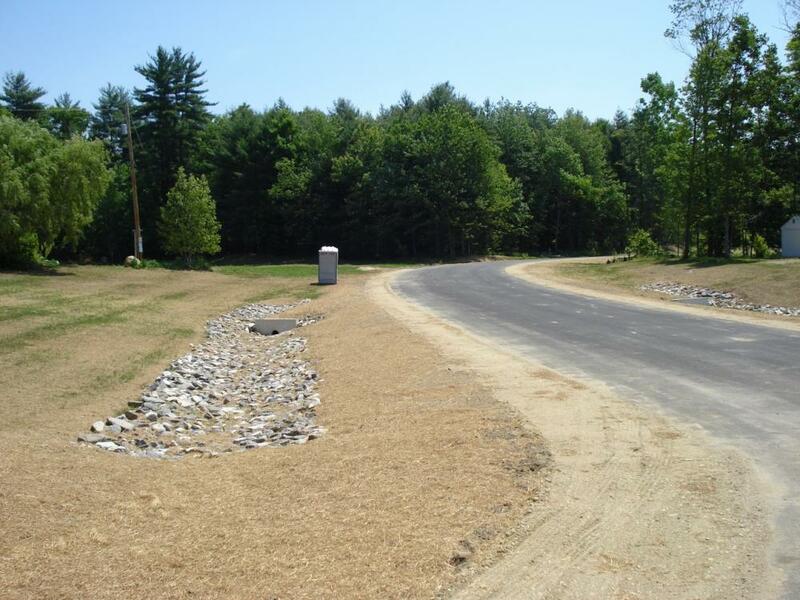 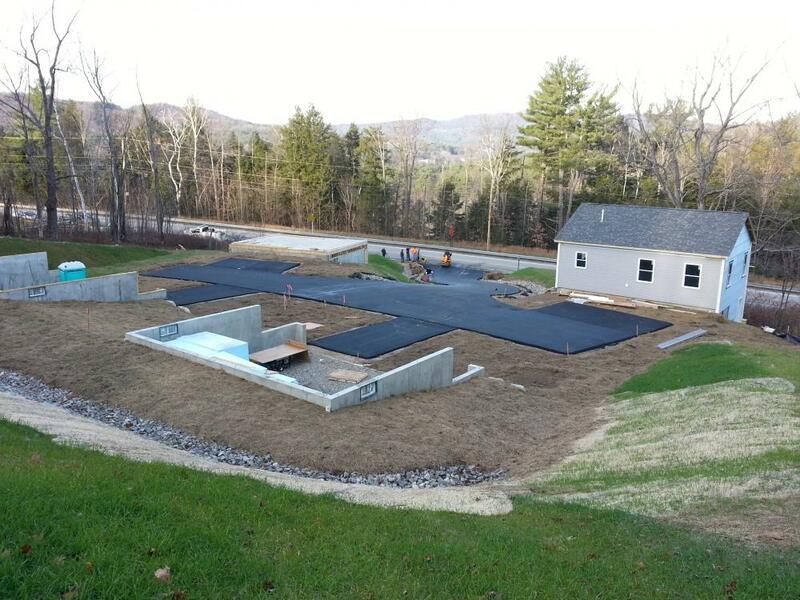 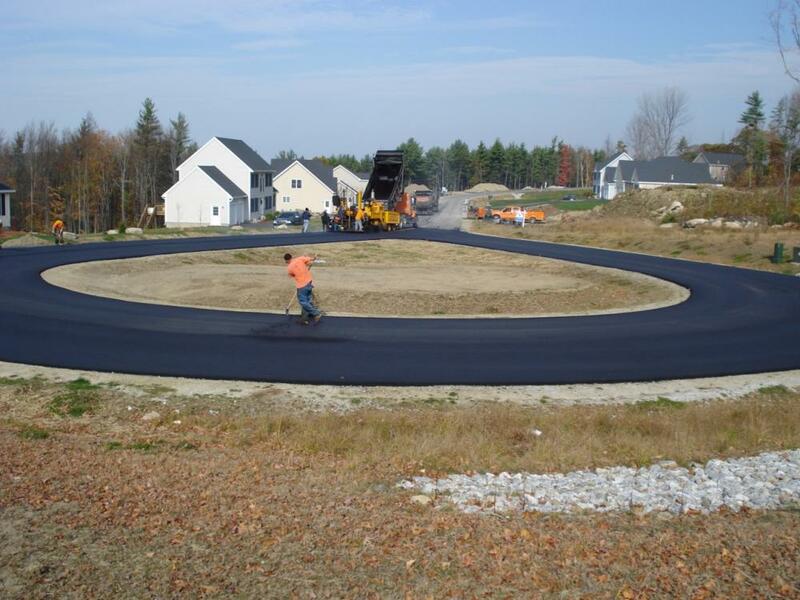 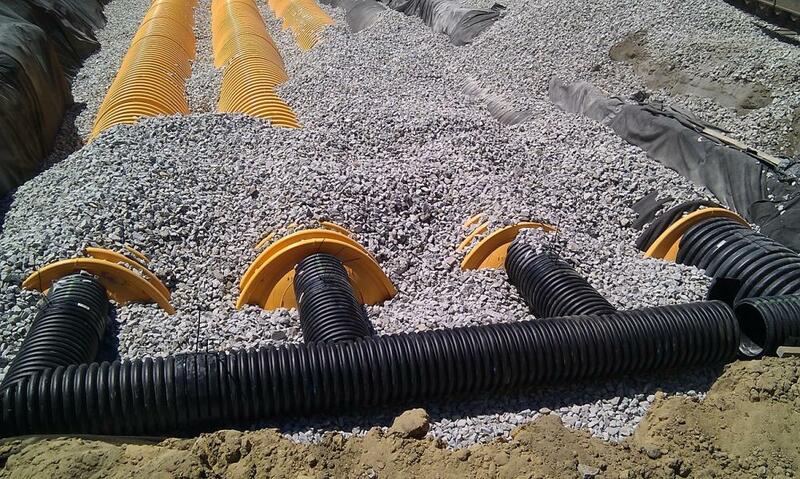 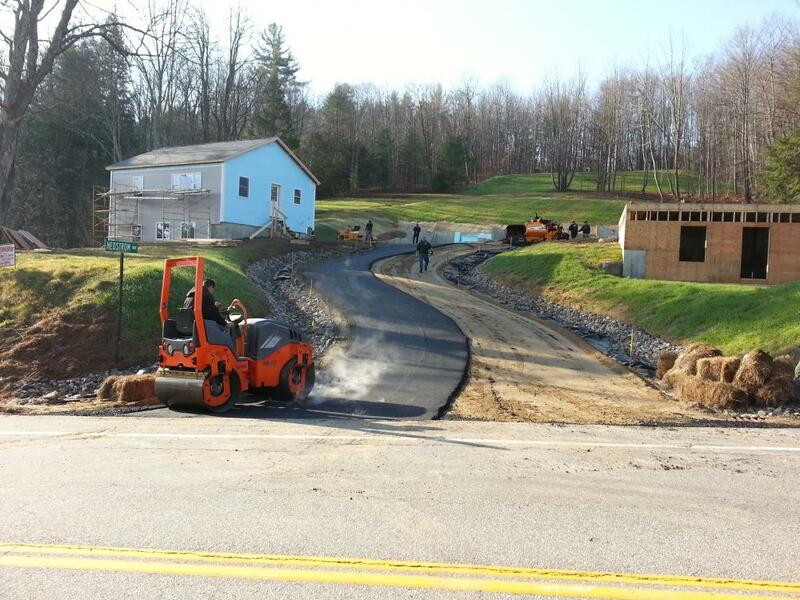 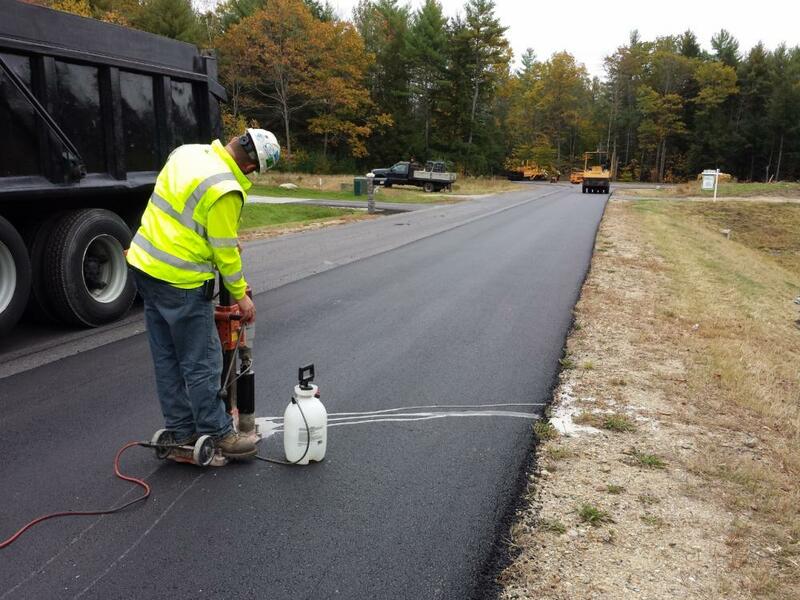 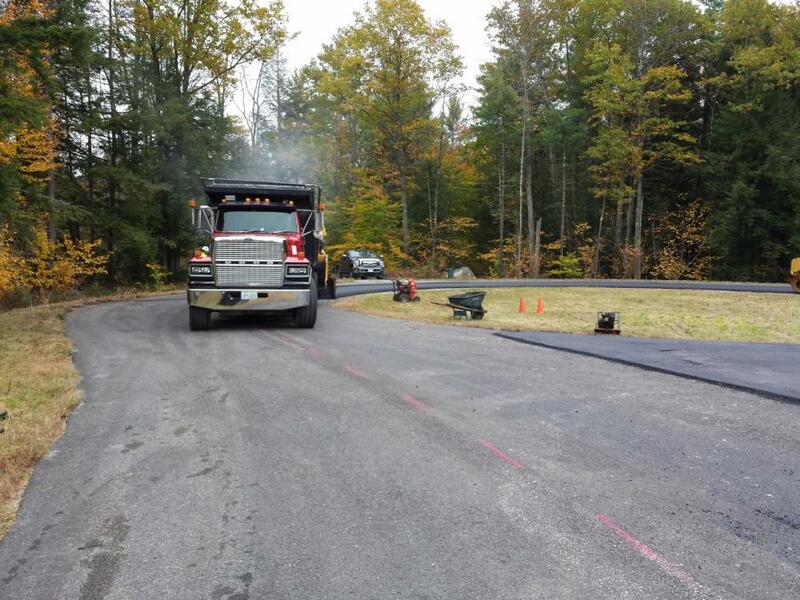 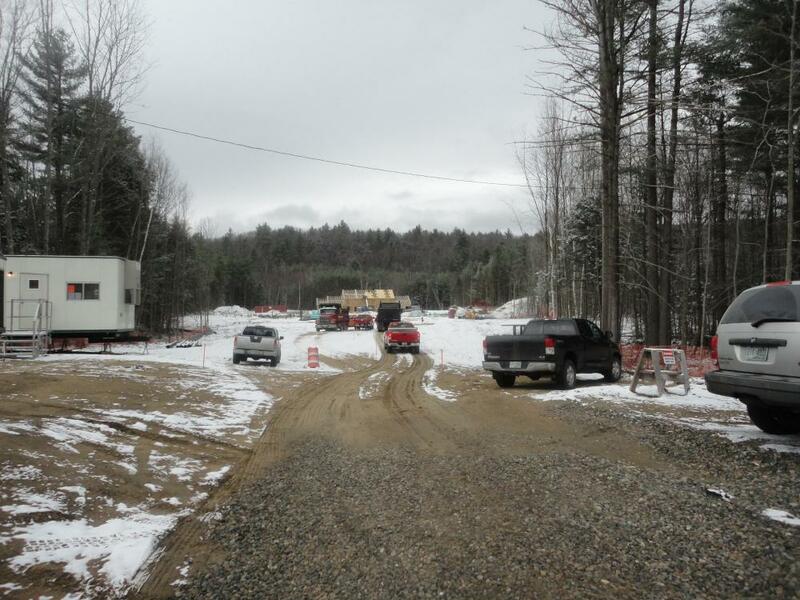 Throughout construction Northpoint interacted with the contractor, New Hampshire Electric Cooperative, Inc., as well as Meredith Public Works, Water & Sewer, Code Enforcement, and Planning Departments to facilitate acceptance of the project. 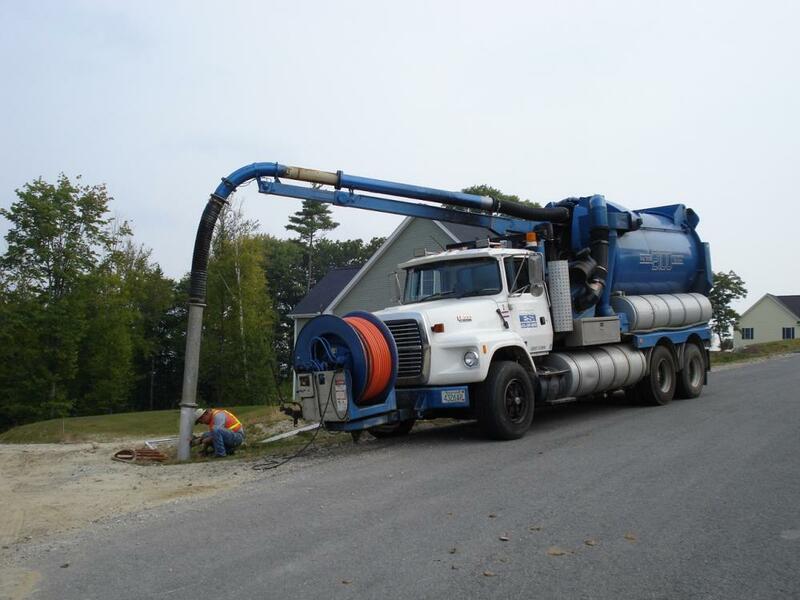 The proposed improvements included a 650-foot long cul-de-sac, waterline extension, underground utilities, open drainage system and associated infrastructure. 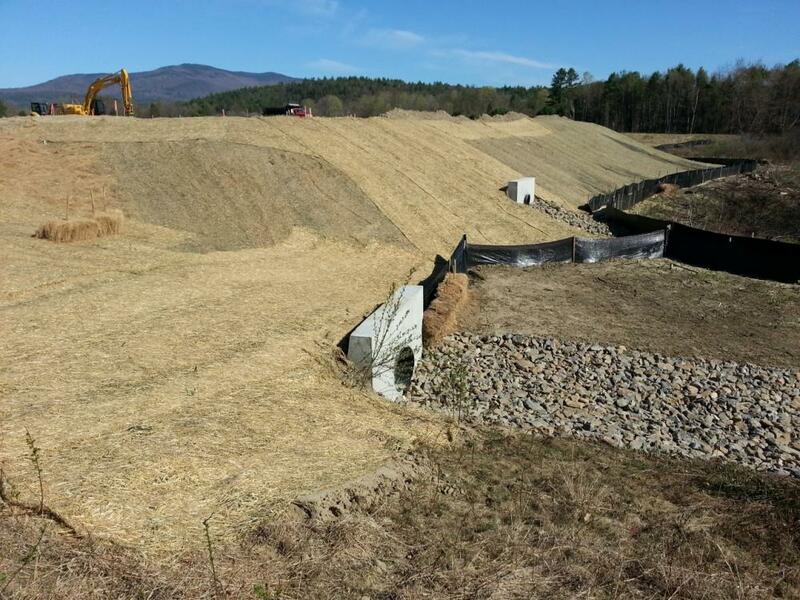 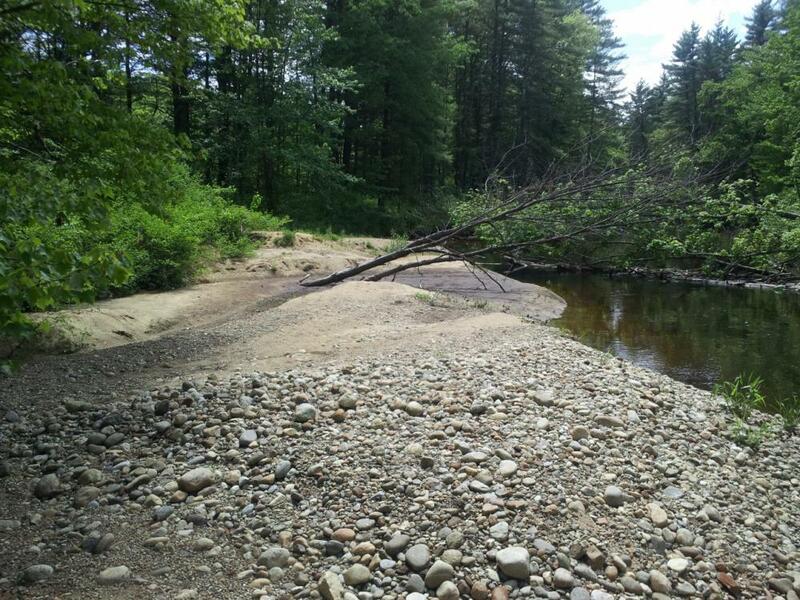 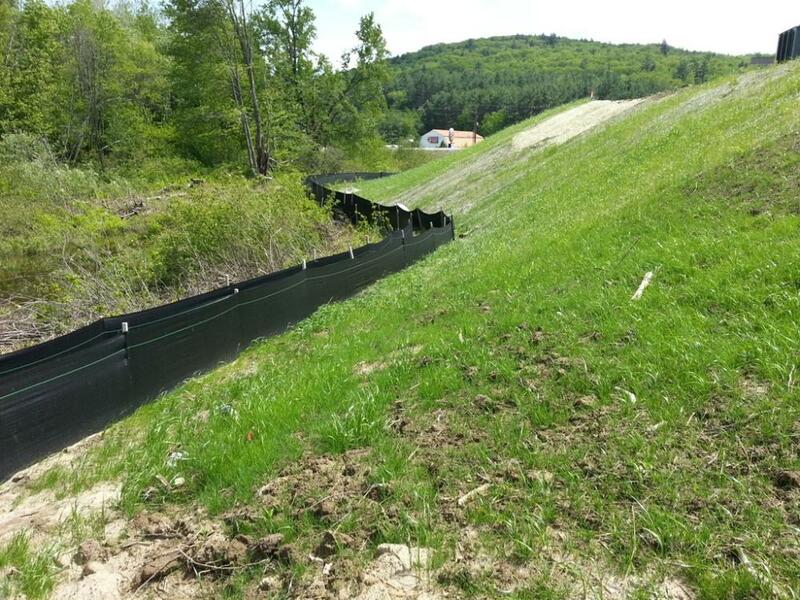 Northpoint provided Erosion Control Inspections to ensure that the project was in compliance with NHDES Alteration of Terrain Permit. 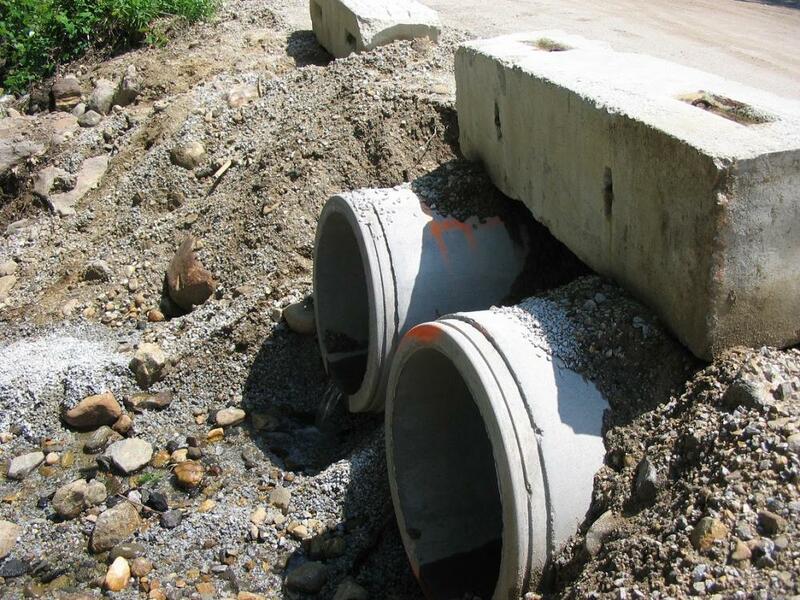 We performed weekly inspections and supplemental inspections after rain events to document the effectiveness and/or deficiencies of in-place erosion-control bmp’s and provide recommendations for further actions if/when needed.